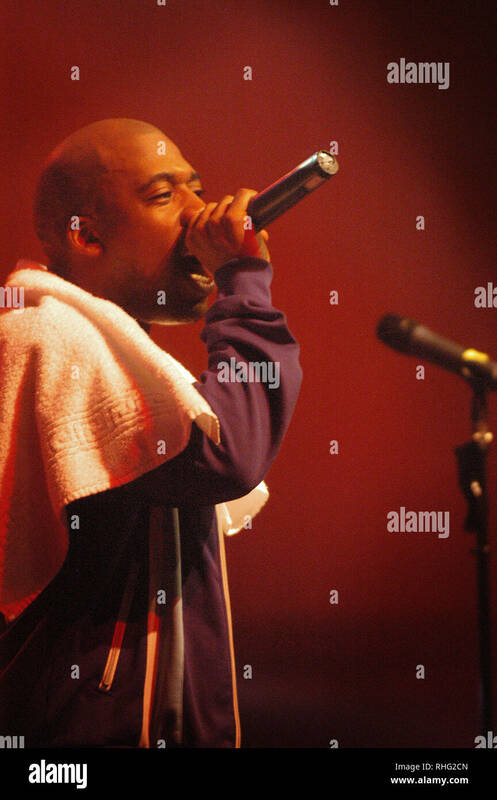 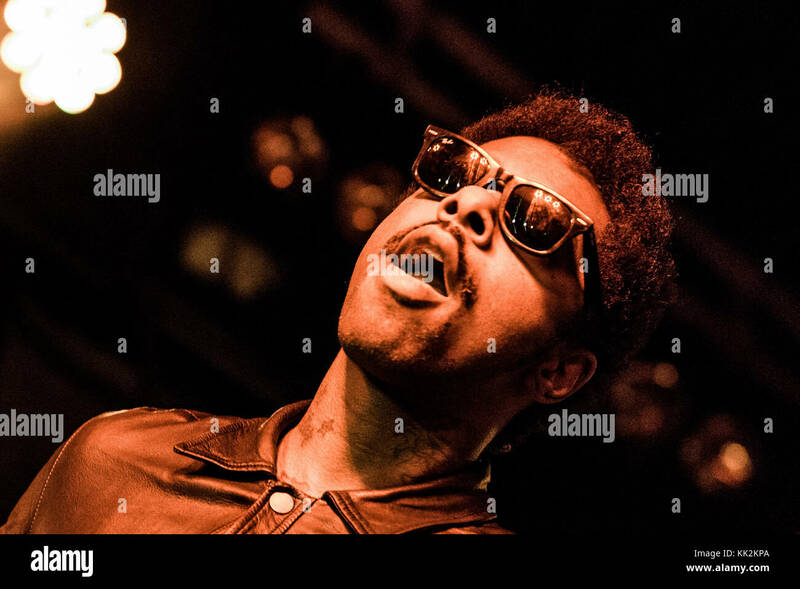 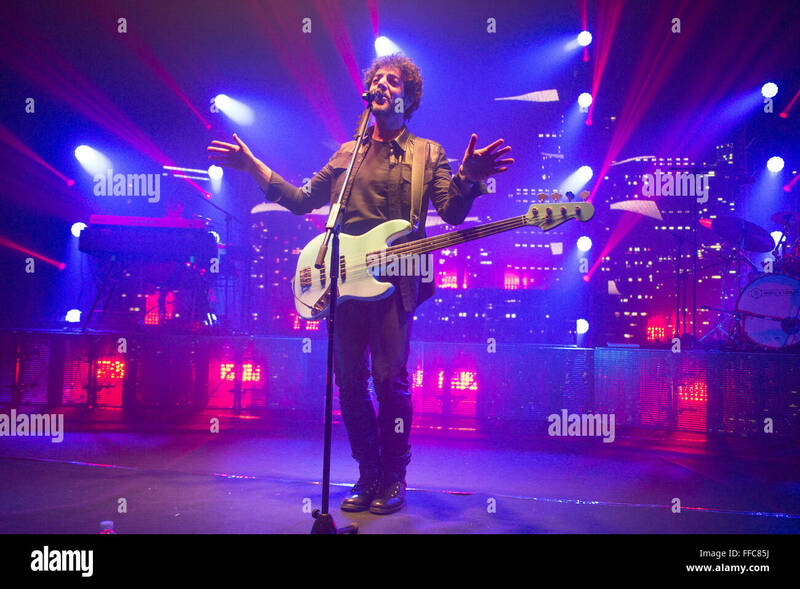 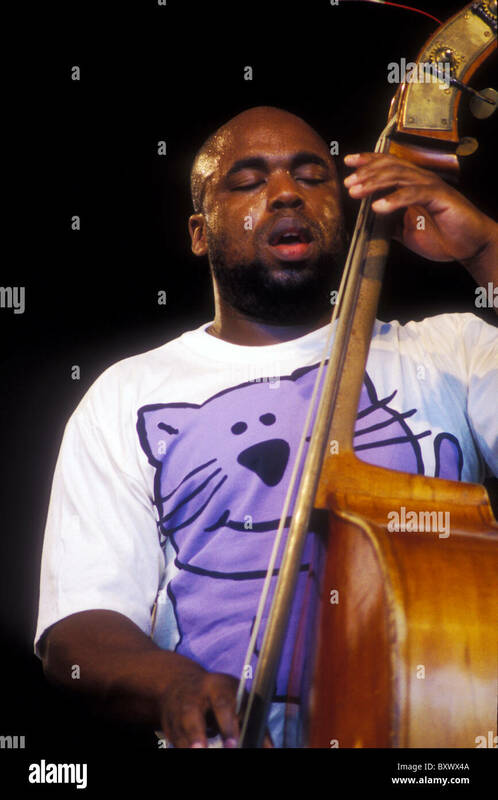 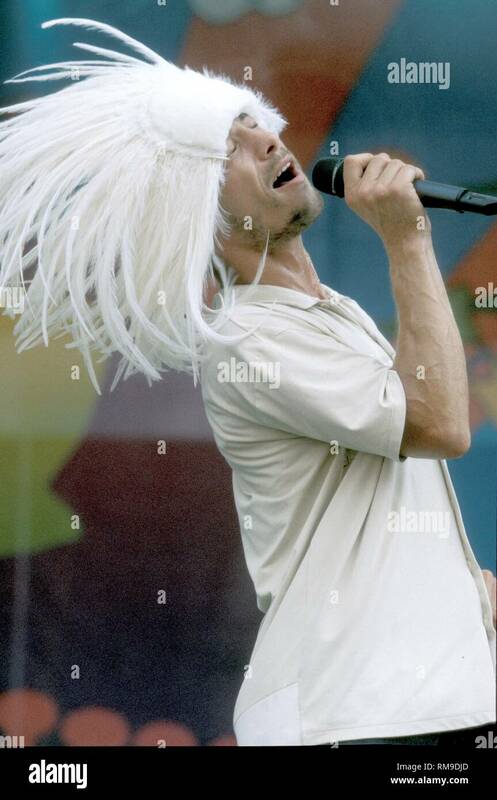 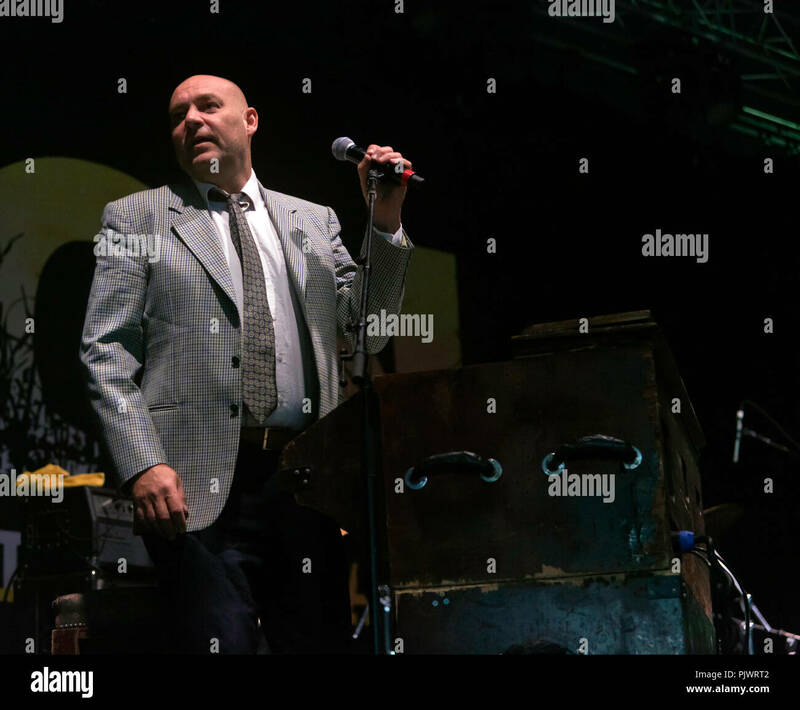 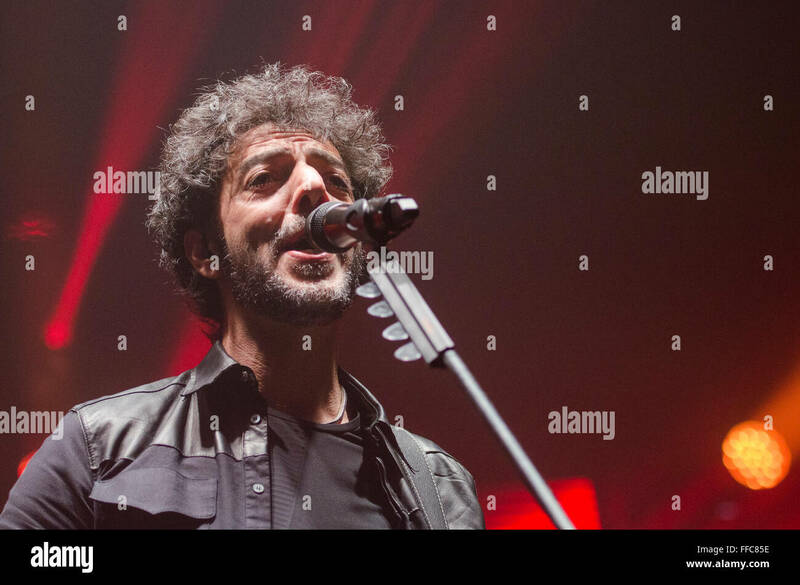 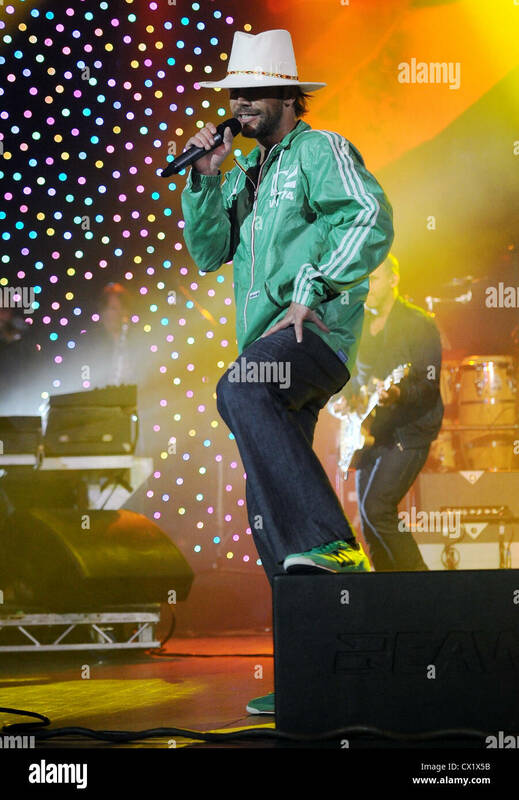 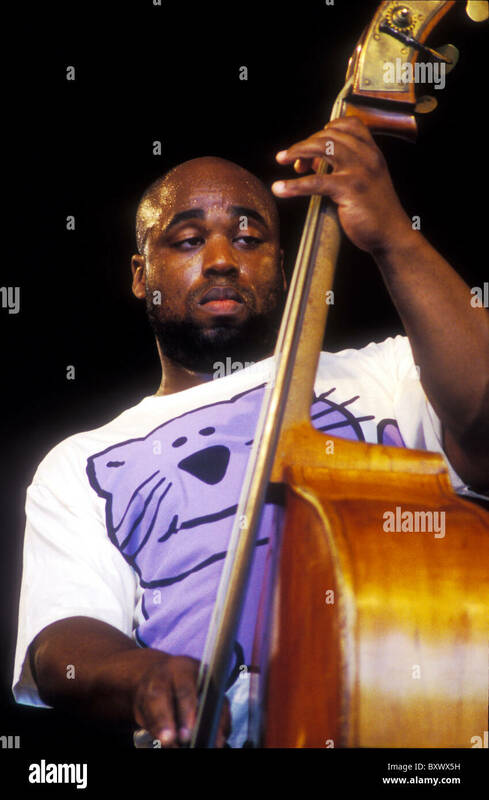 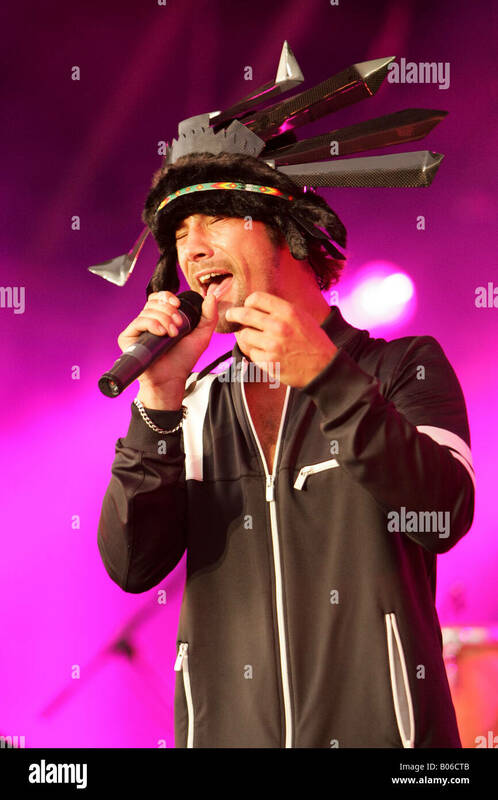 Singer Jason 'Jay' Kay of Jamiroquai, the Grammy Award-winning English acid jazz-funk-soul-disco band, is shown performing on stage during Woodstock '99. 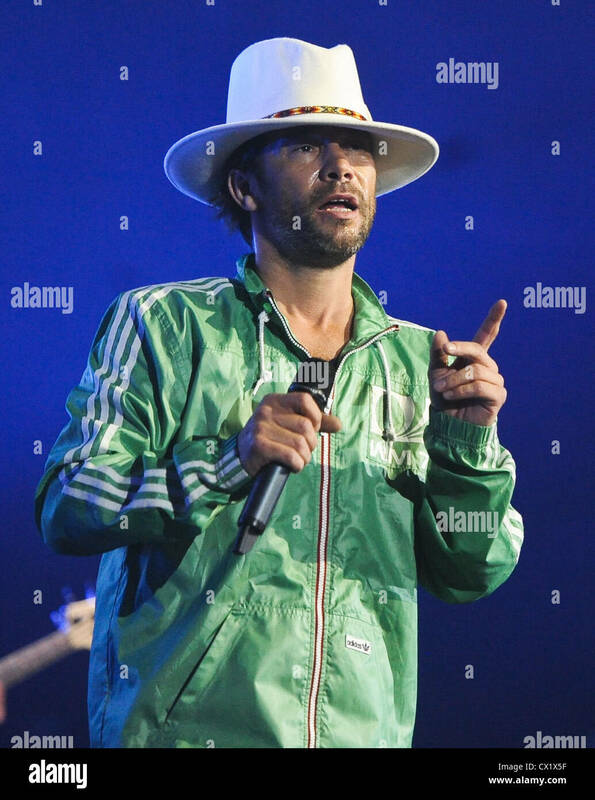 Audi Q5 Premiere & Jamiroquai Konzert, Schuppen 58 im Hafen, Hamburg, 05.11.2008, Jay Kay von Jamiroquai Jamiroquai ist eine international erfolgreiche britische Acid-Jazz-Band. 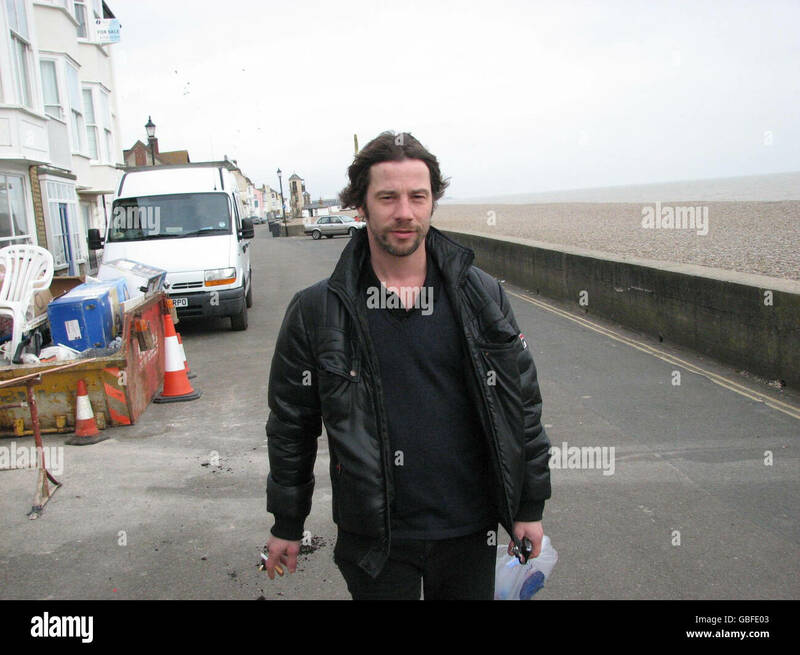 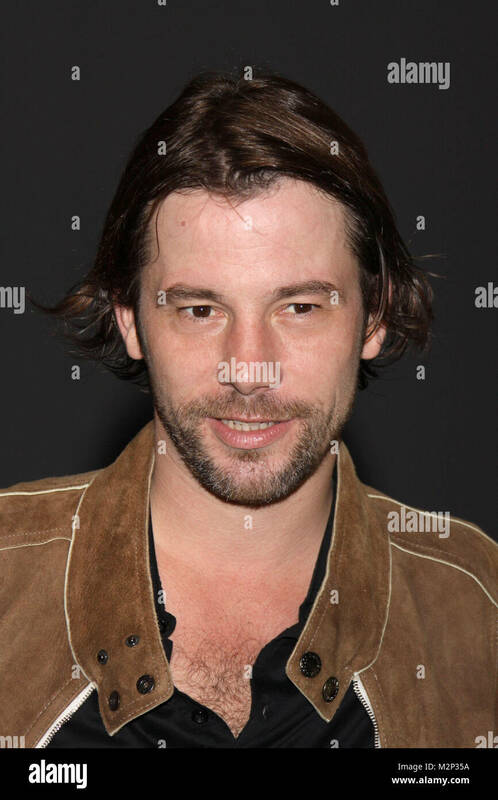 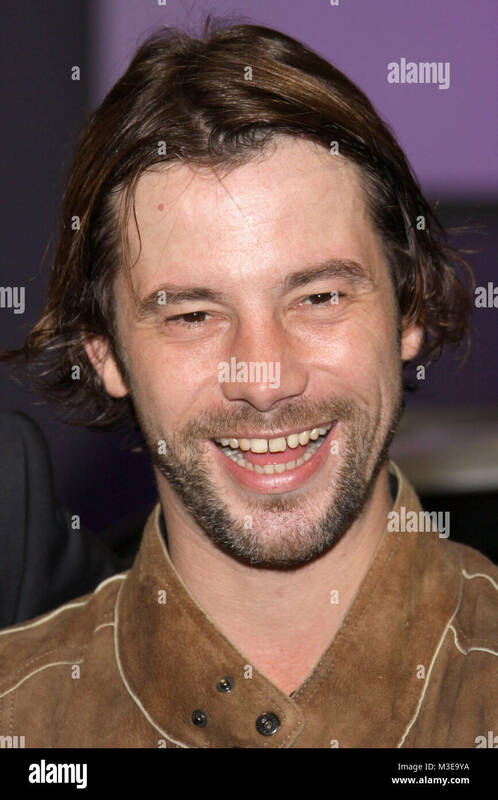 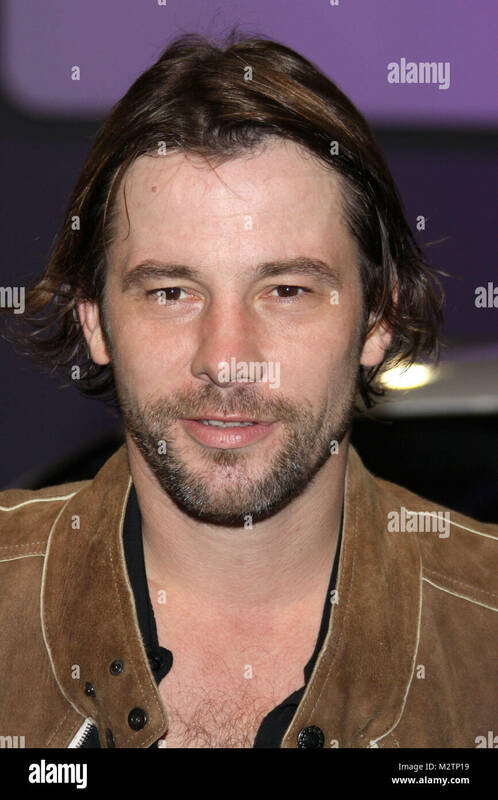 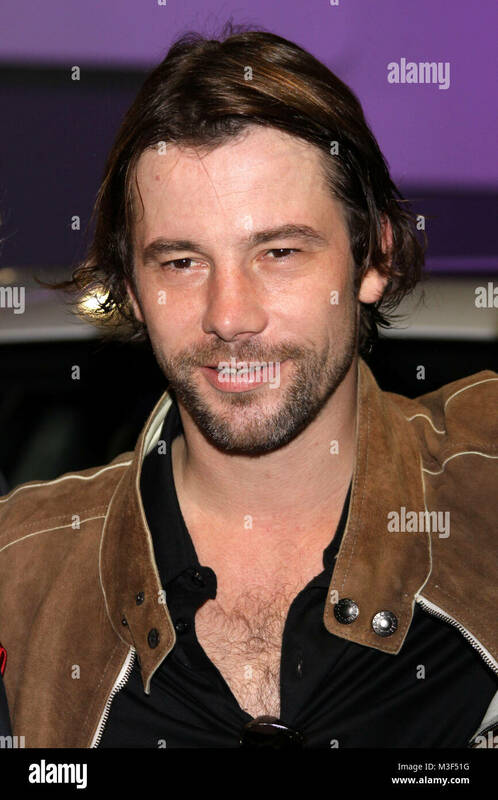 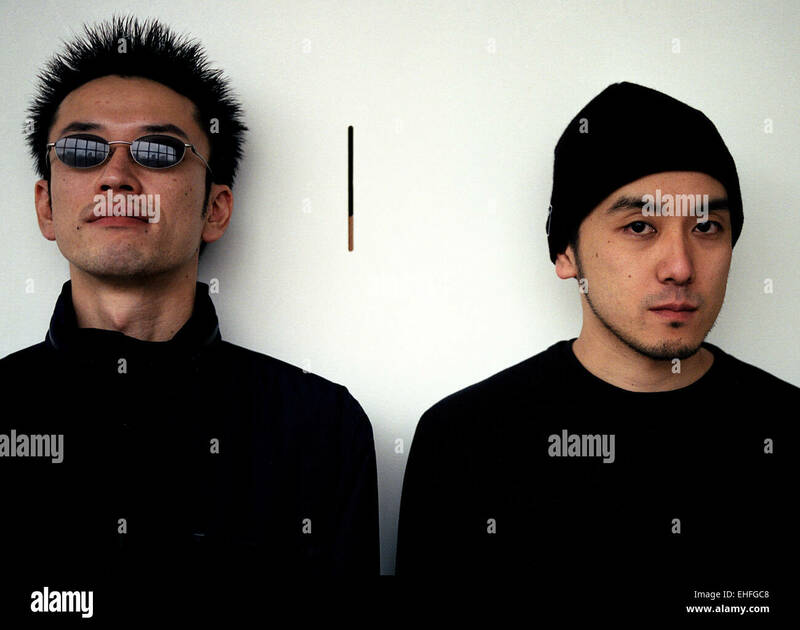 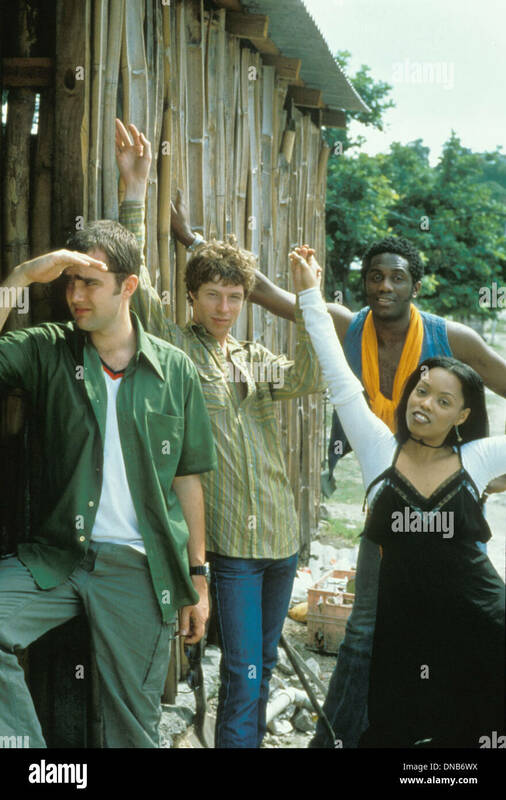 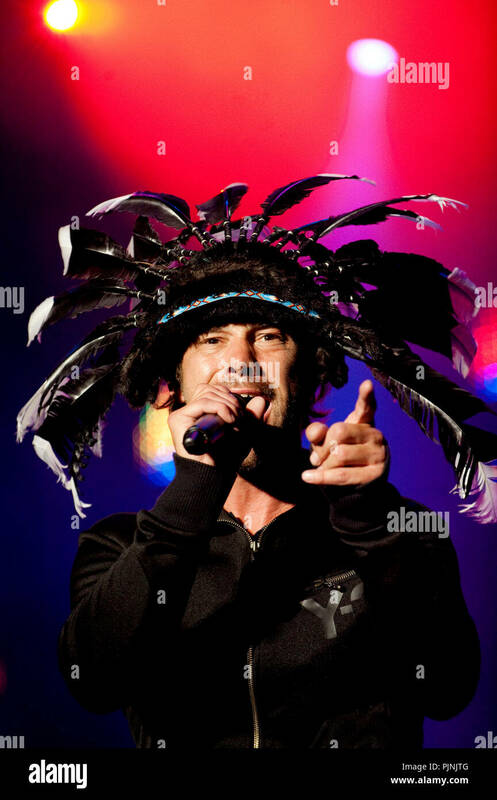 Der Name Jamiroquai setzt sich zusammen aus Jam (fuer die Musik, die Jamiroquai machen) und -iroquais für den Stamm der Irokesen, mit deren Philosophie der Bandleader Jay Kay sich identifiziert. 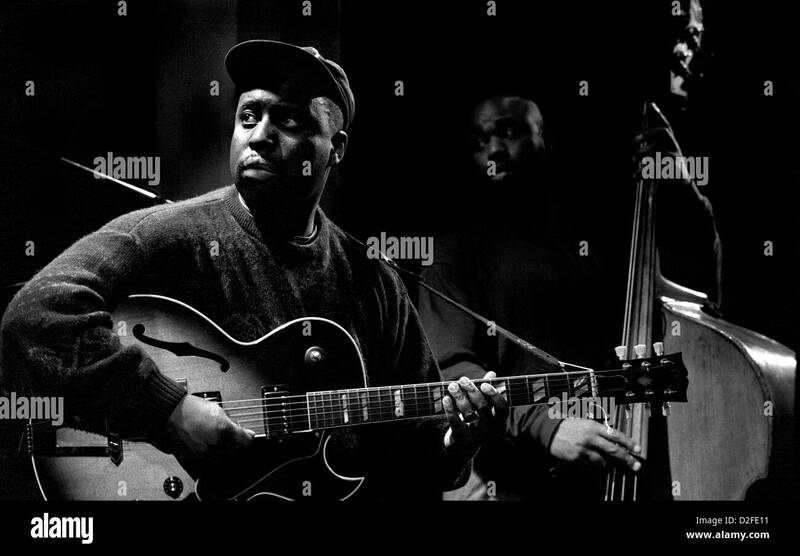 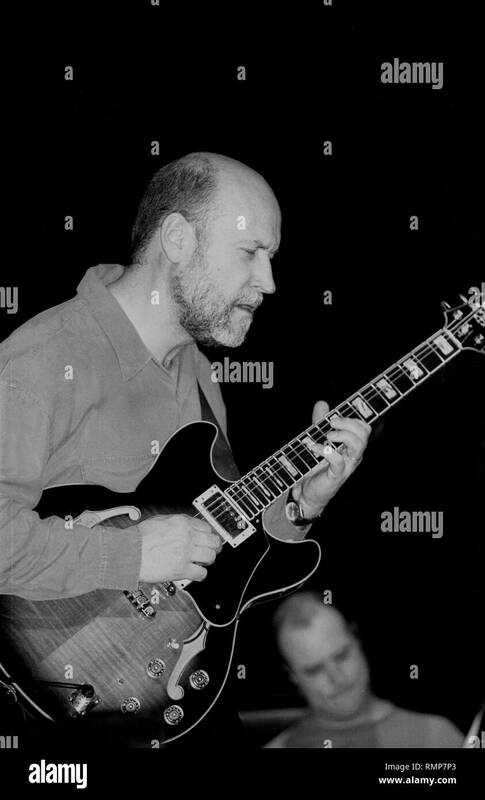 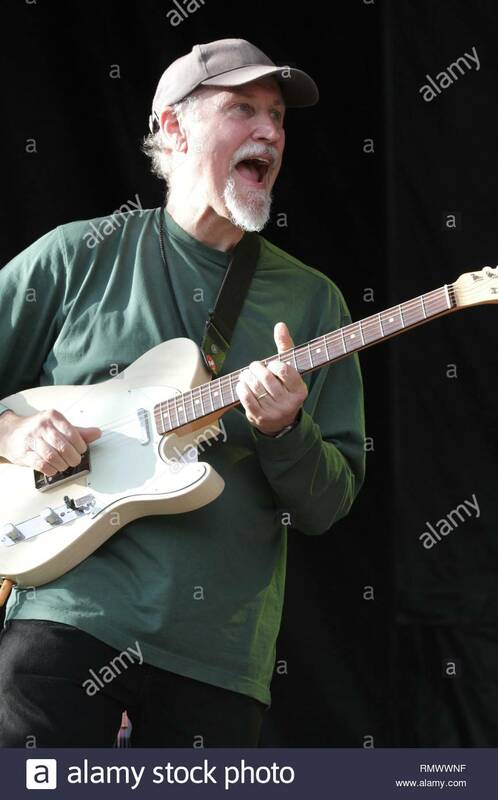 Jazz guitarist and composer John Scofield is shown performing on stage during a 'live' concert appearance. 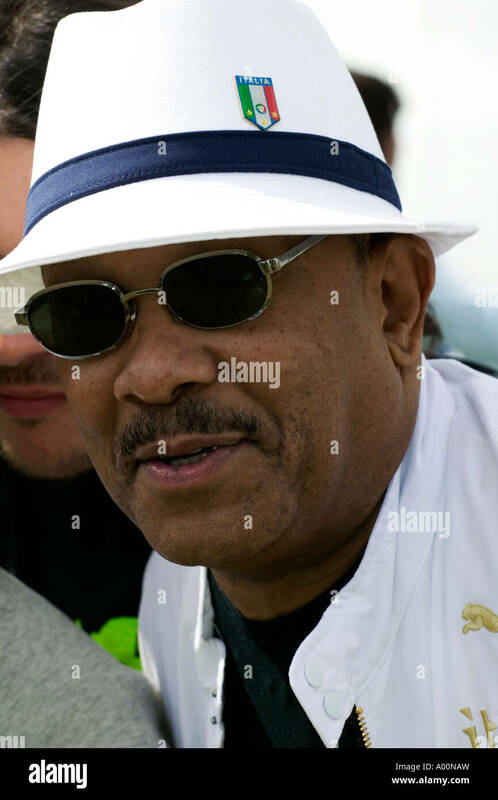 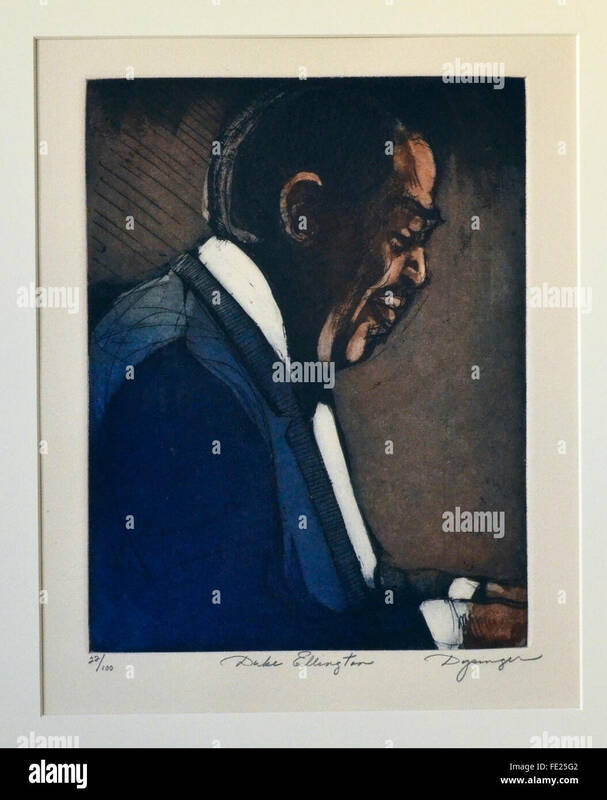 Big-Band era jazzman Duke Ellington has been preserved as a part of America's musical history with this profile portrait that is a hand-colored etching by artist Susan Dysinger of Laguna Beach, California, USA. 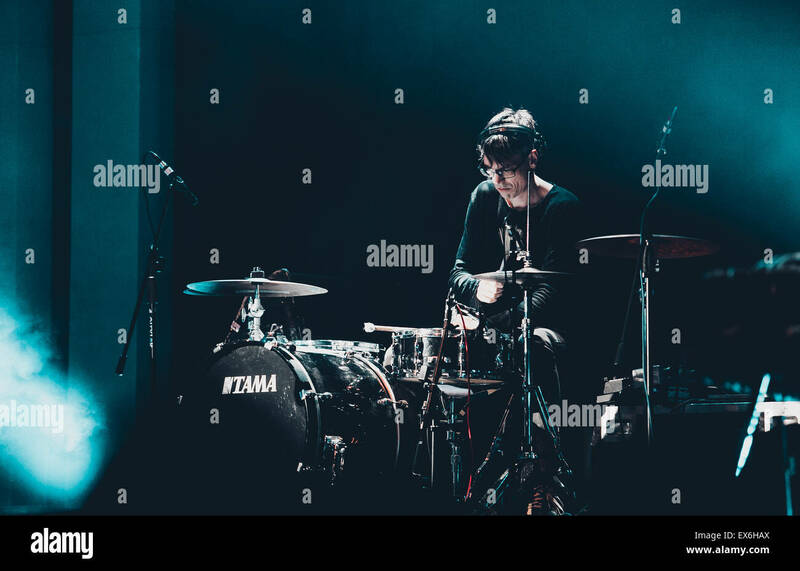 Ellington is a legendary pianist, composer and conductor who died in 1974 at the age of 75. 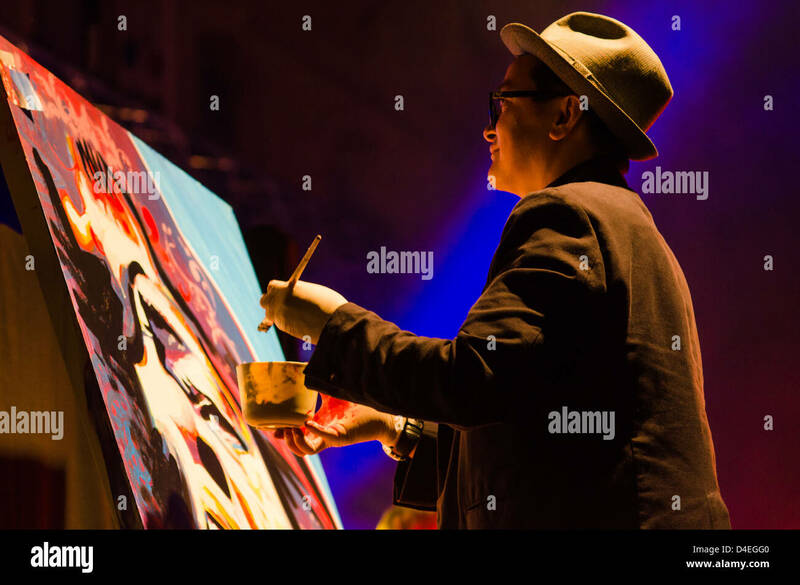 Dysinger is an acclaimed printmaker who uses nitric acid and fine rosin dust to create the master image on a sheet of zinc, an arduous process that limits the number of her artworks. 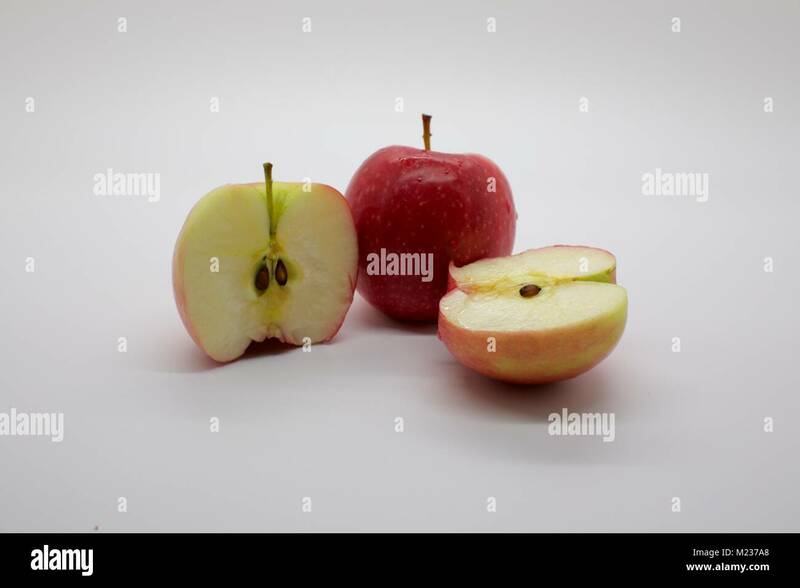 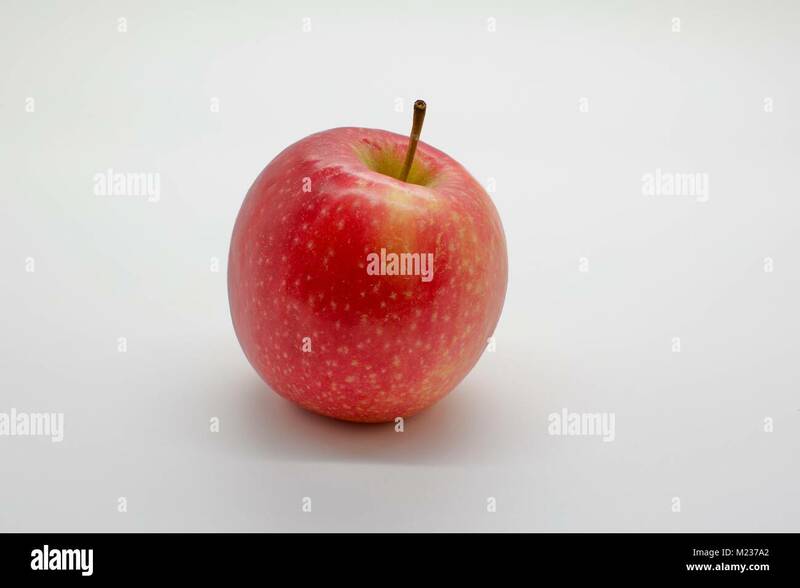 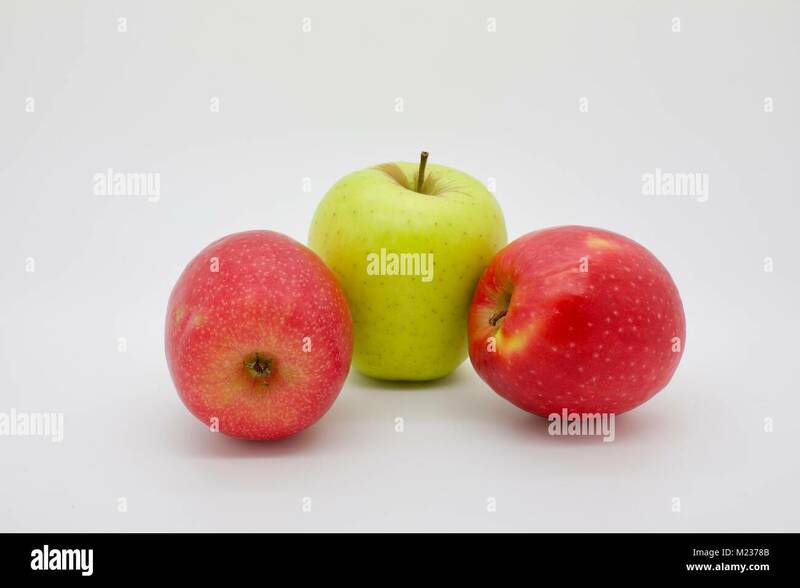 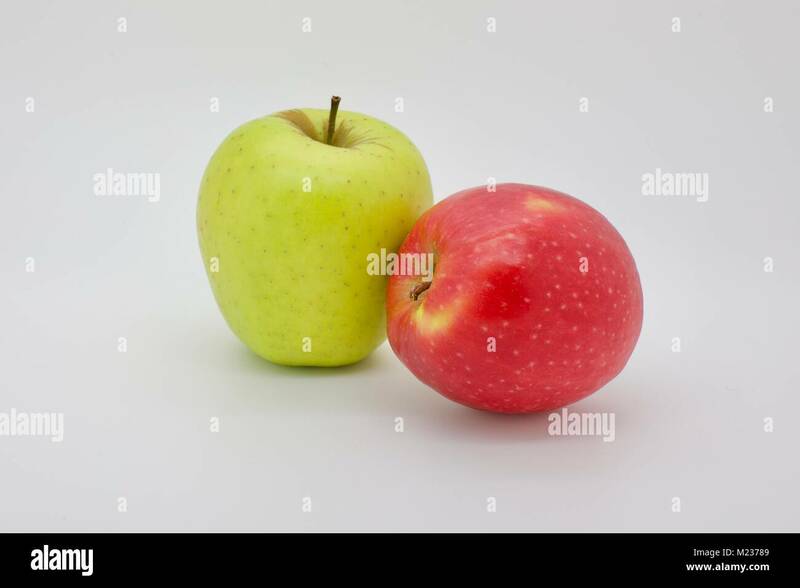 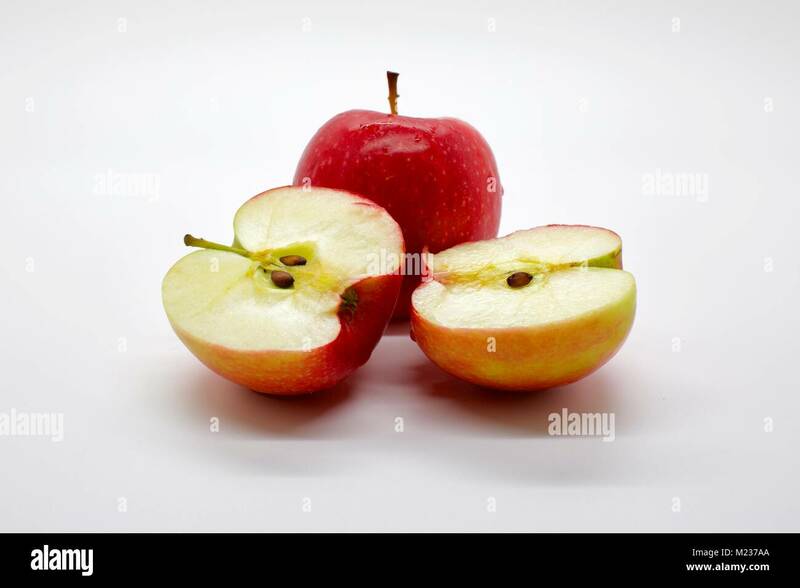 This is No. 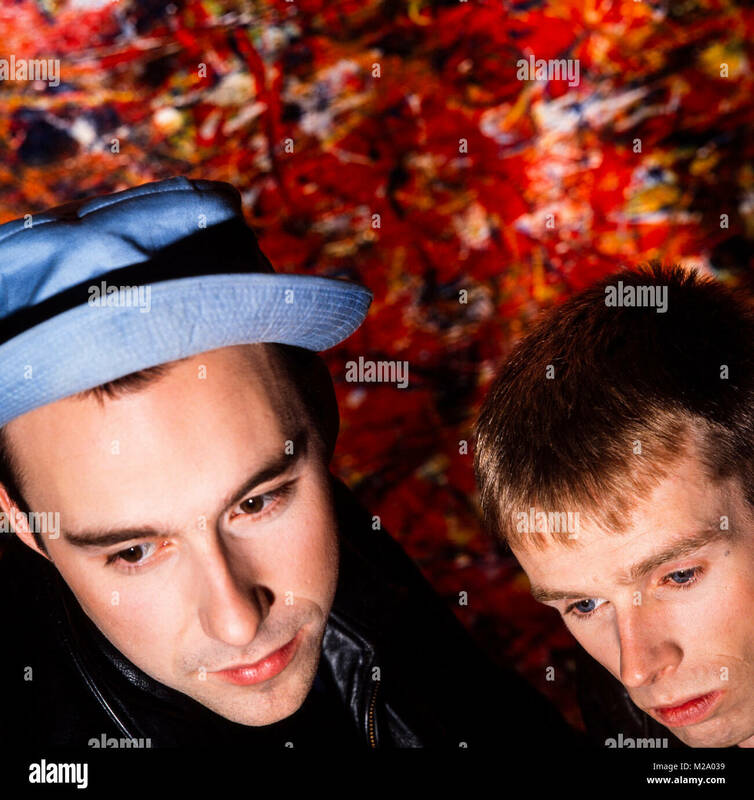 22 of 100 original prints made and signed by the artist. 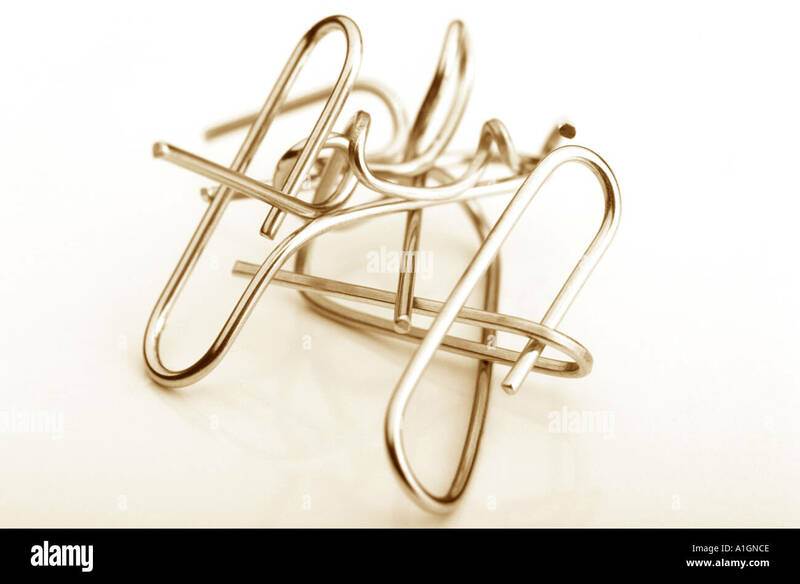 EDITORIAL USE ONLY. 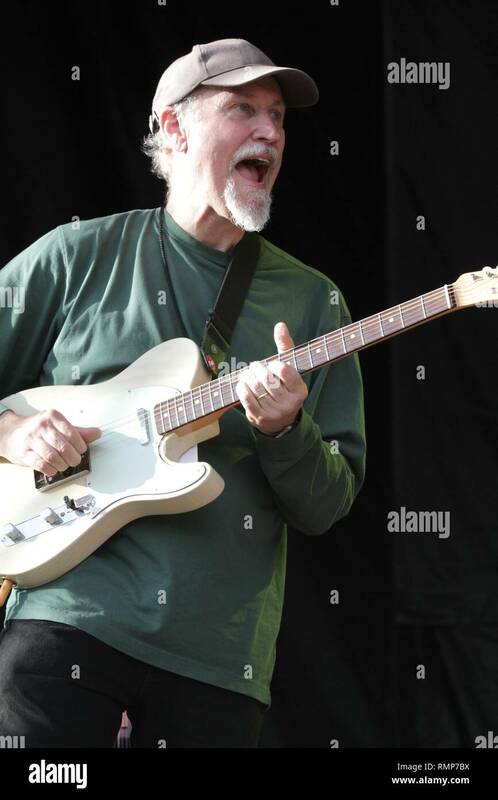 Guitarist John Scofield is shown performing on stage during a 'live' concert appearance with Phil Lesh & Friends. 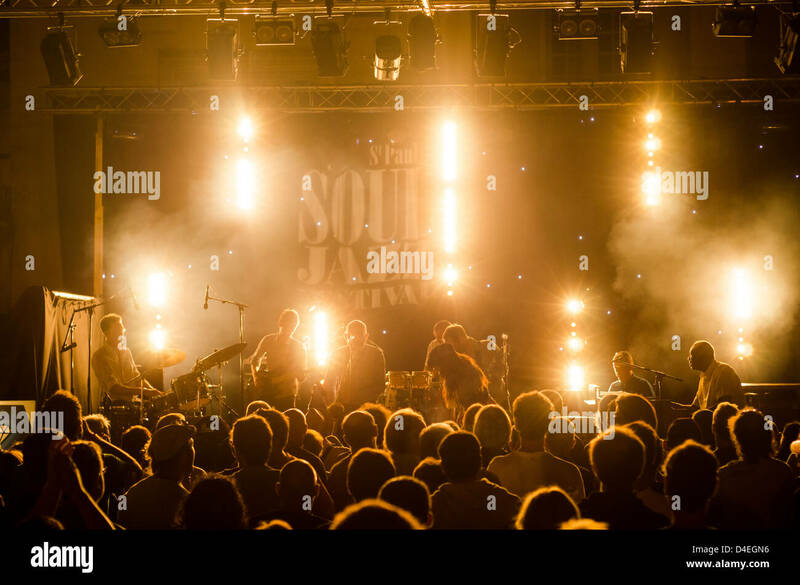 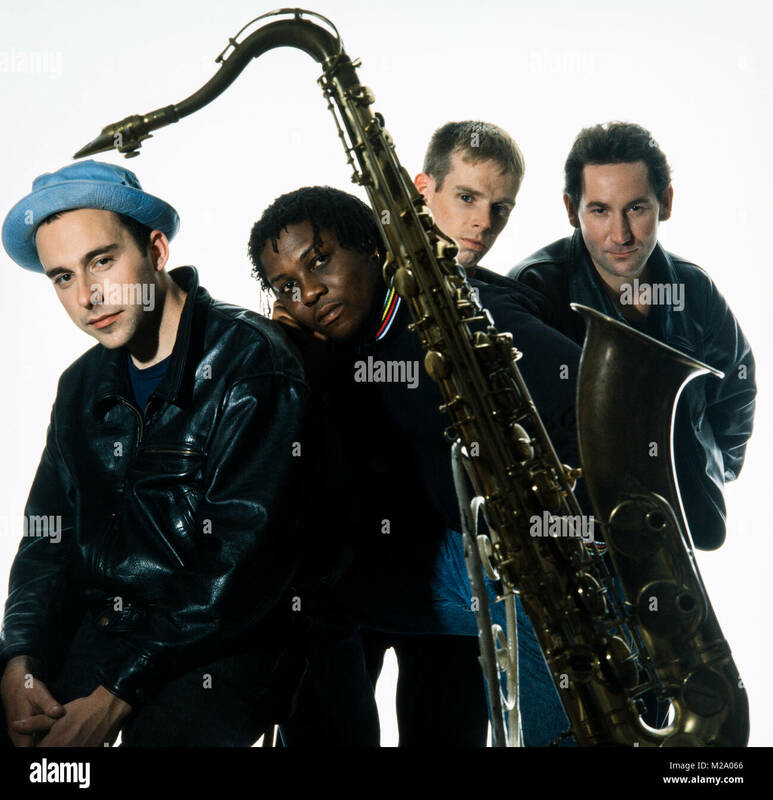 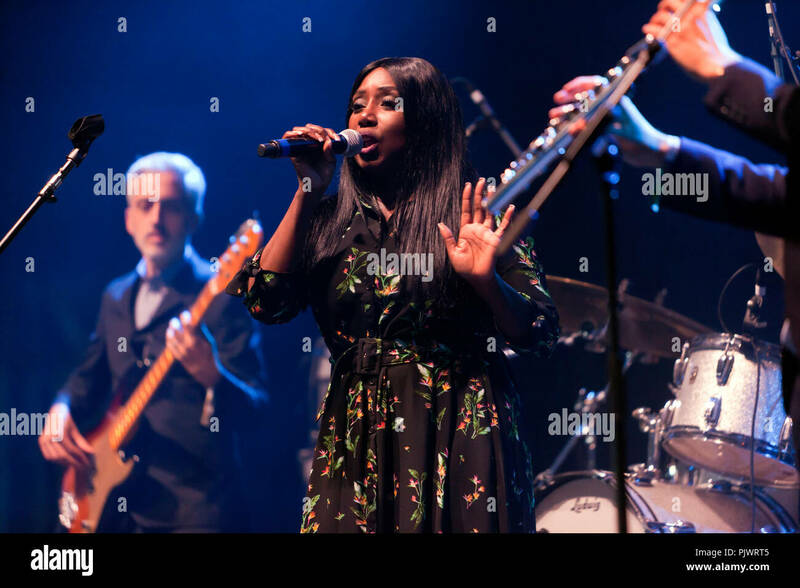 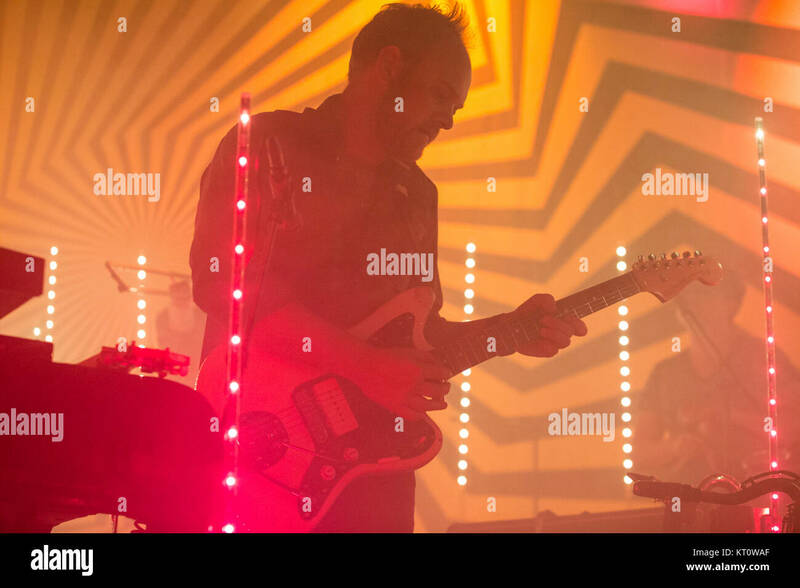 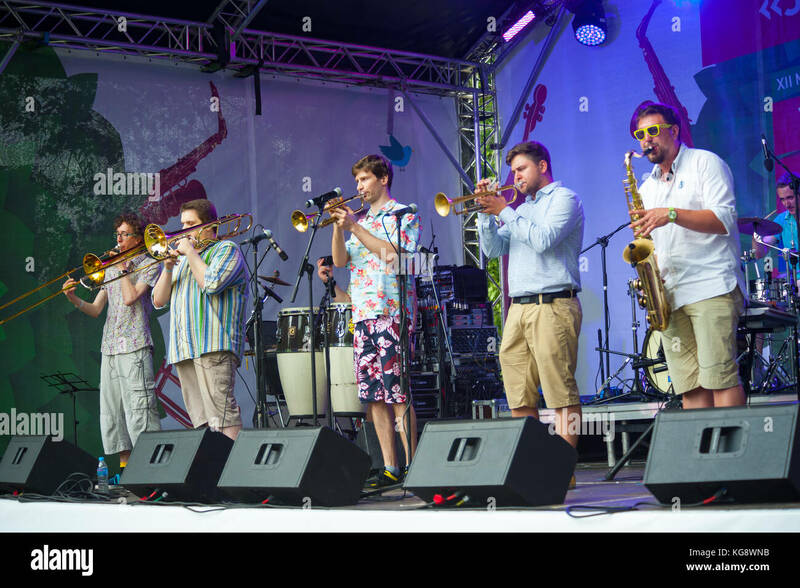 The international acclaimed Norwegian jazz band Jaga Jazzist performs a live concert at Sentrum Scene in Oslo. 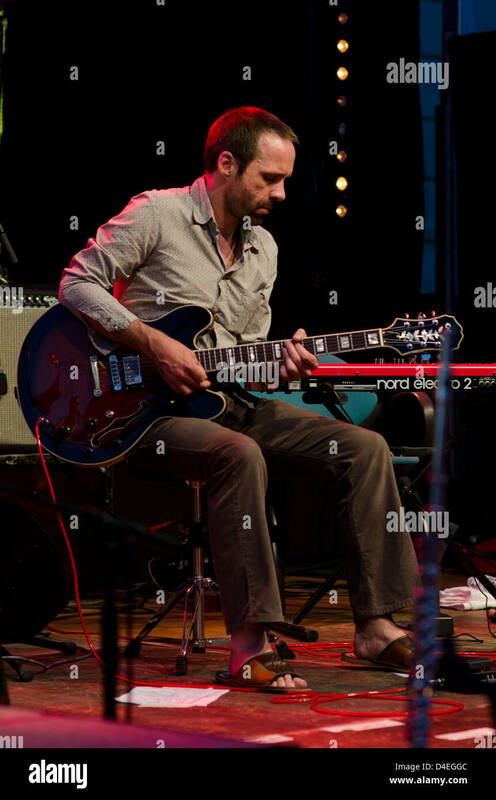 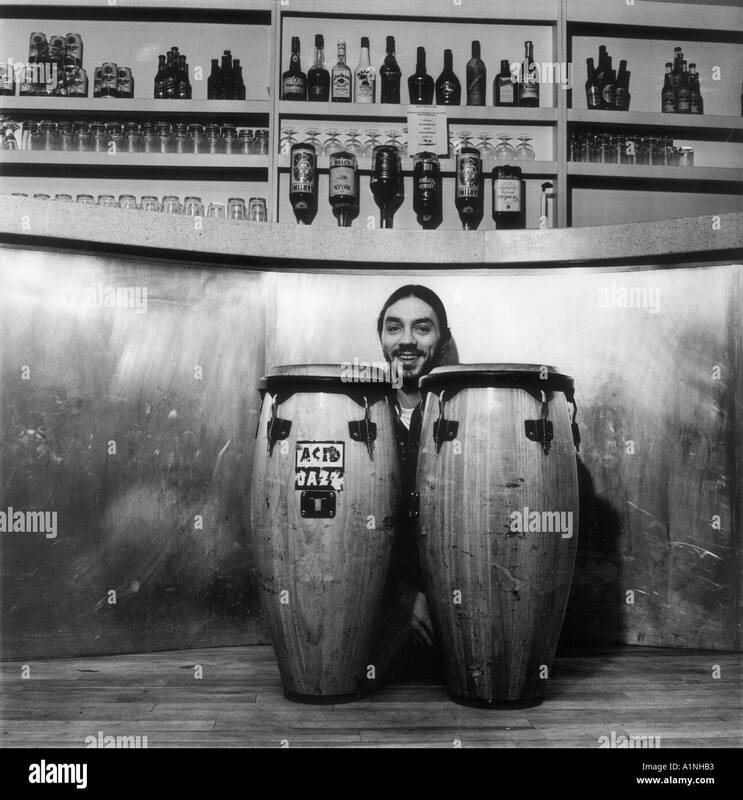 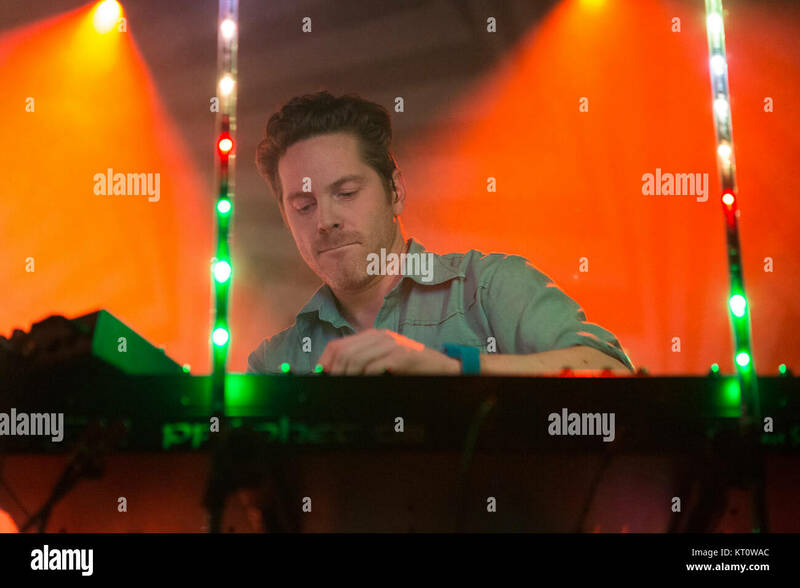 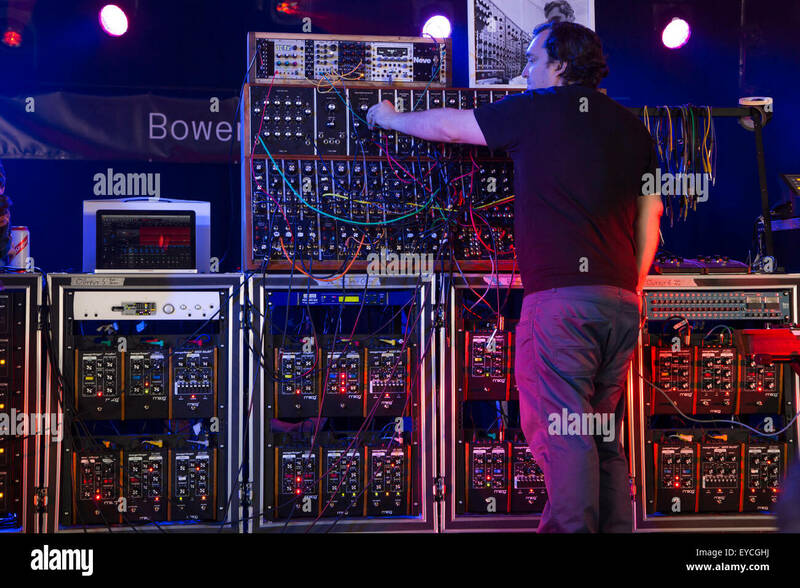 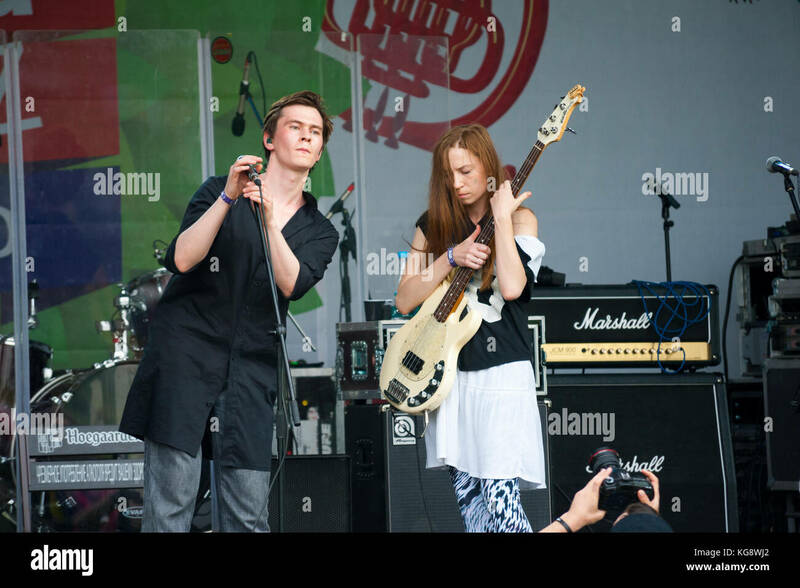 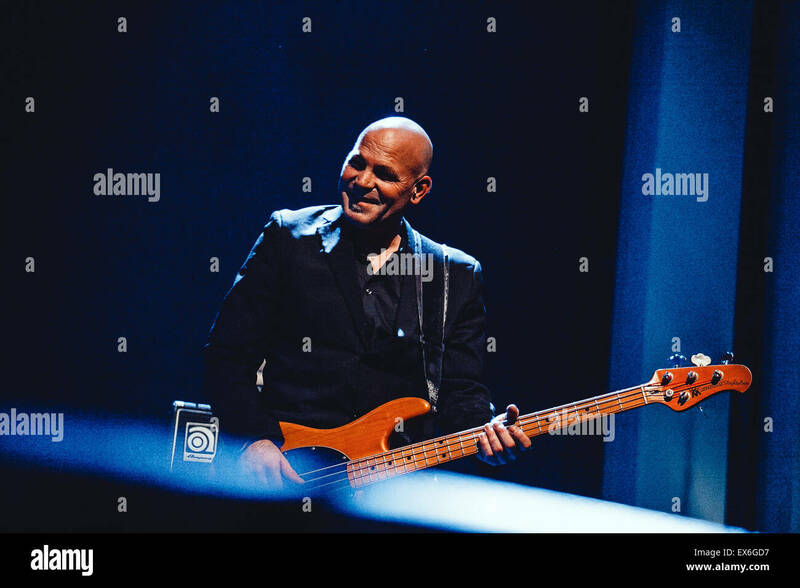 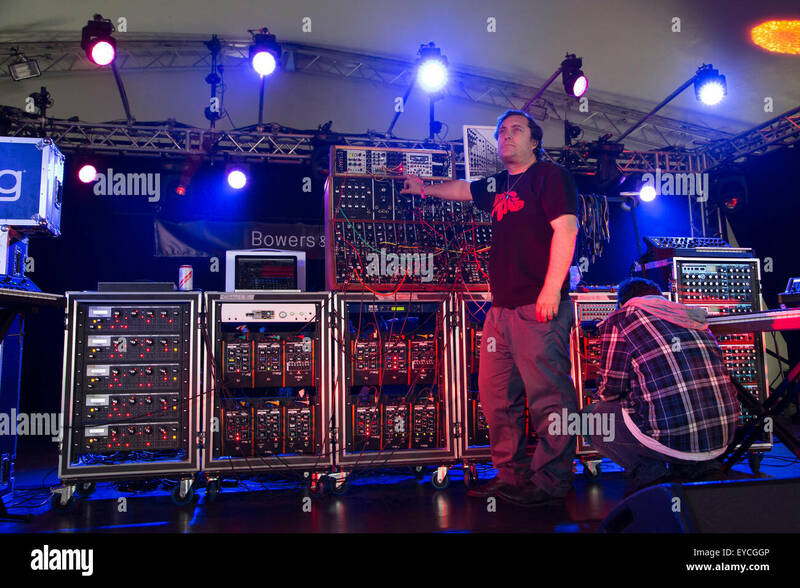 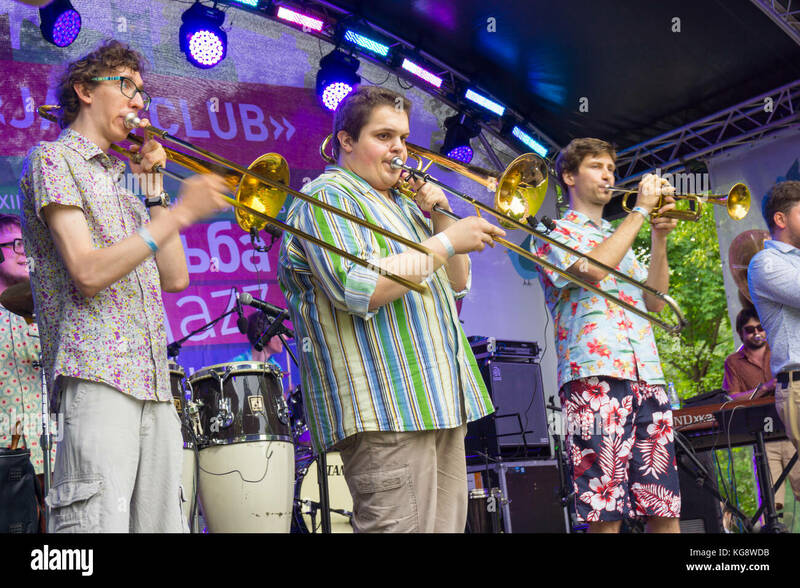 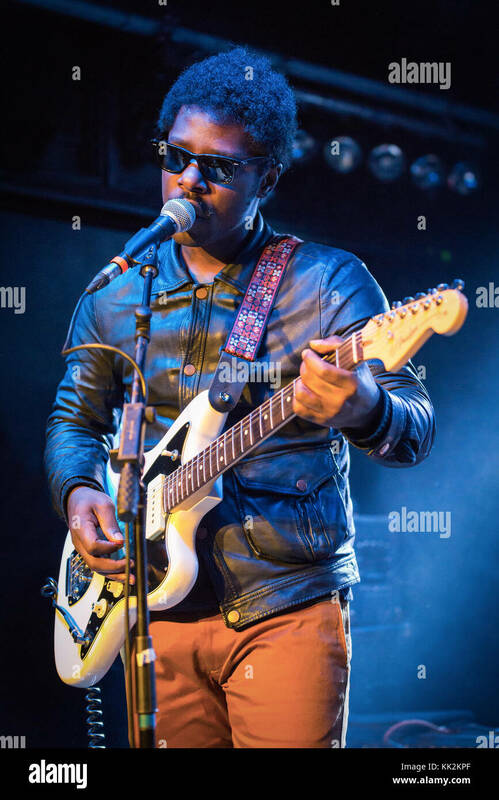 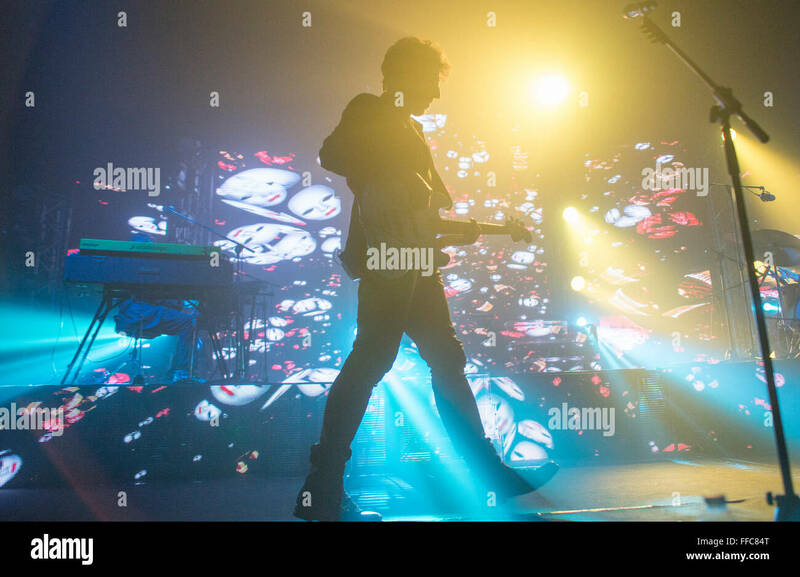 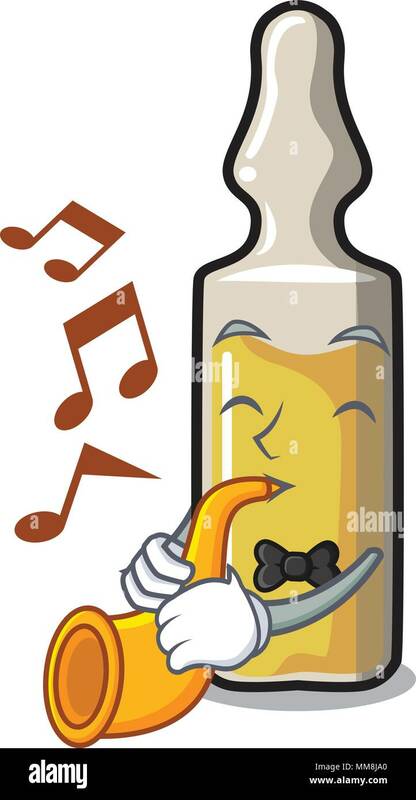 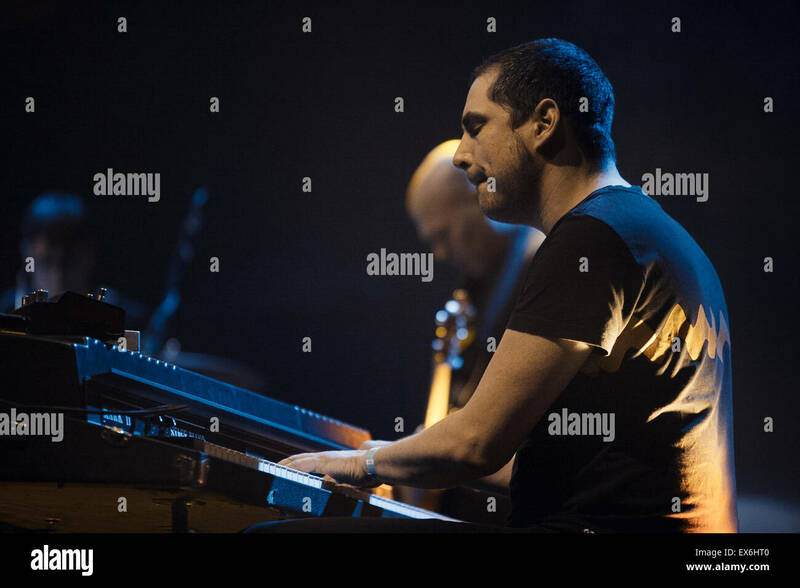 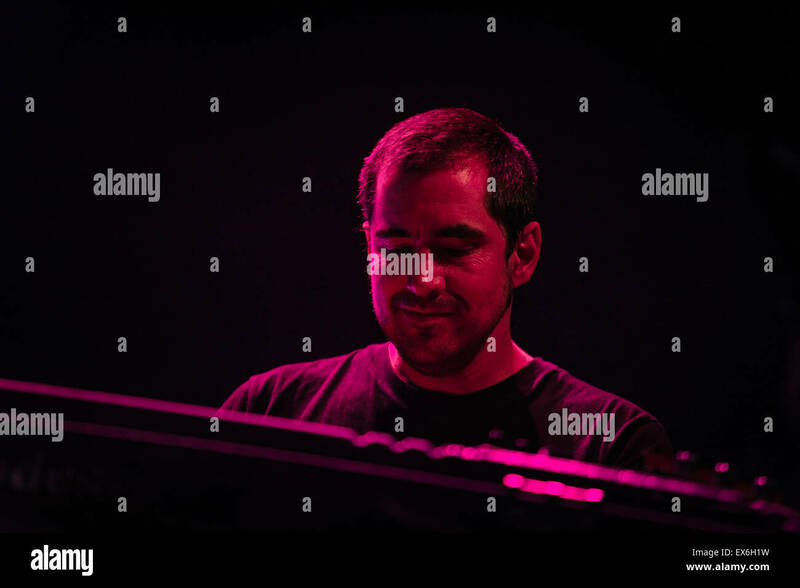 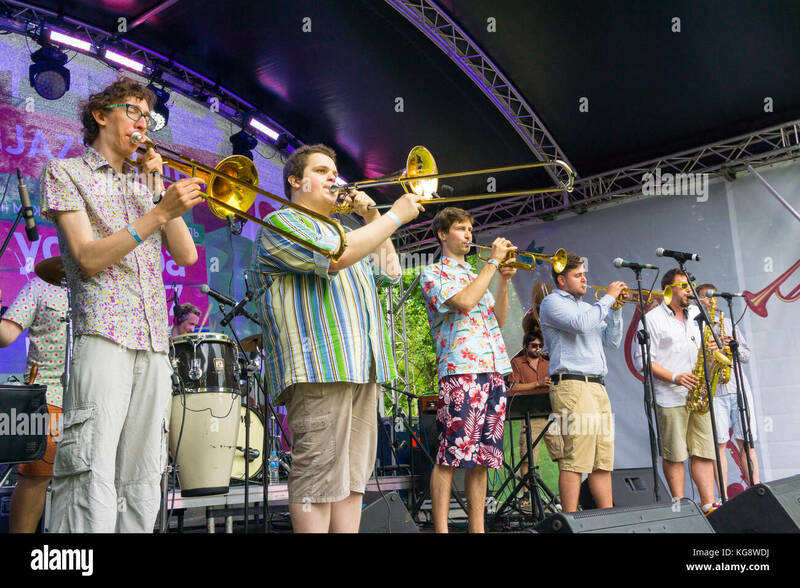 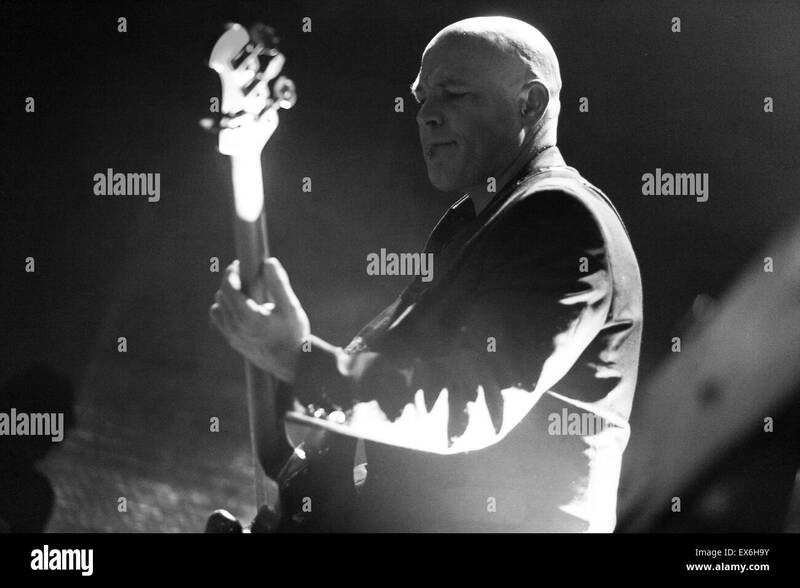 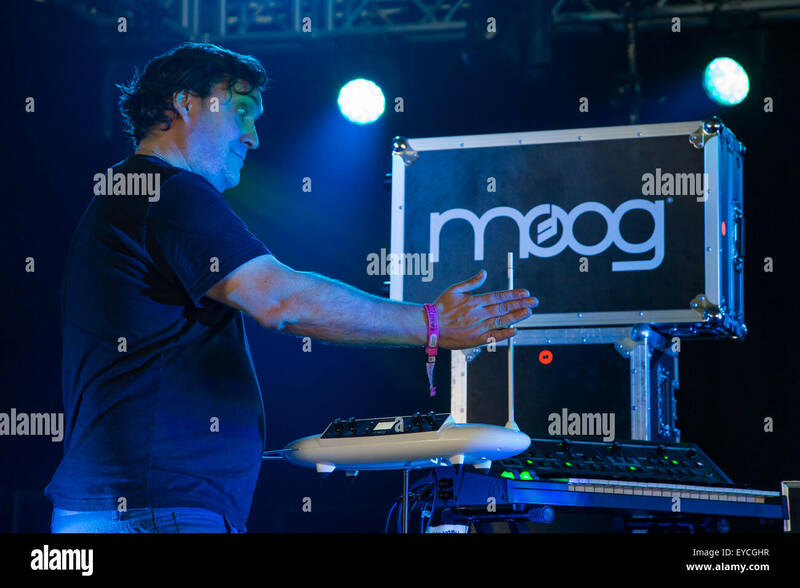 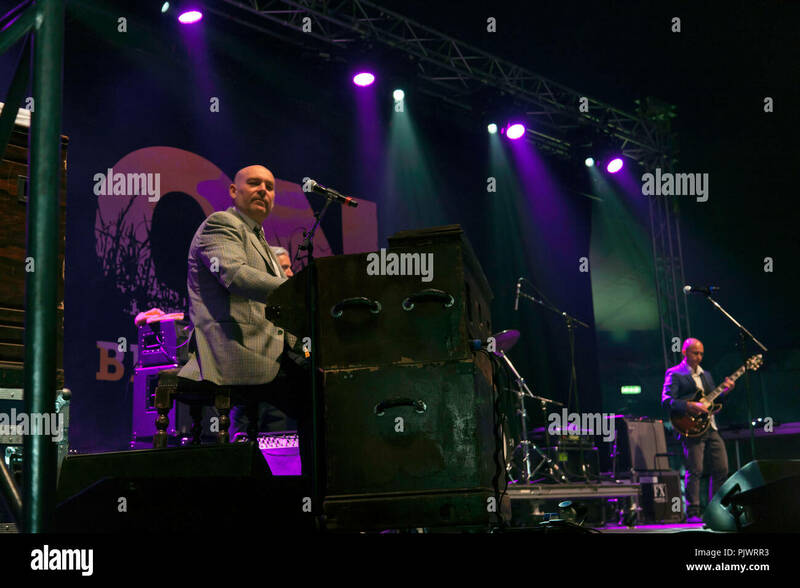 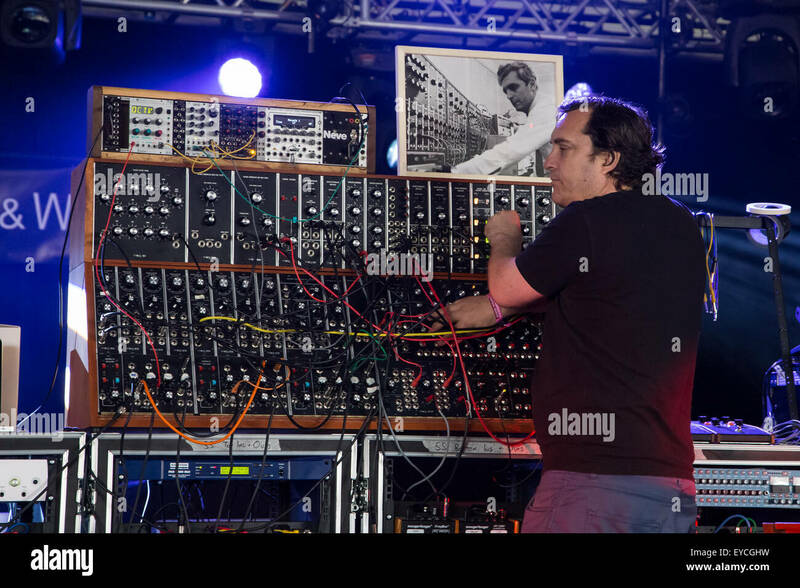 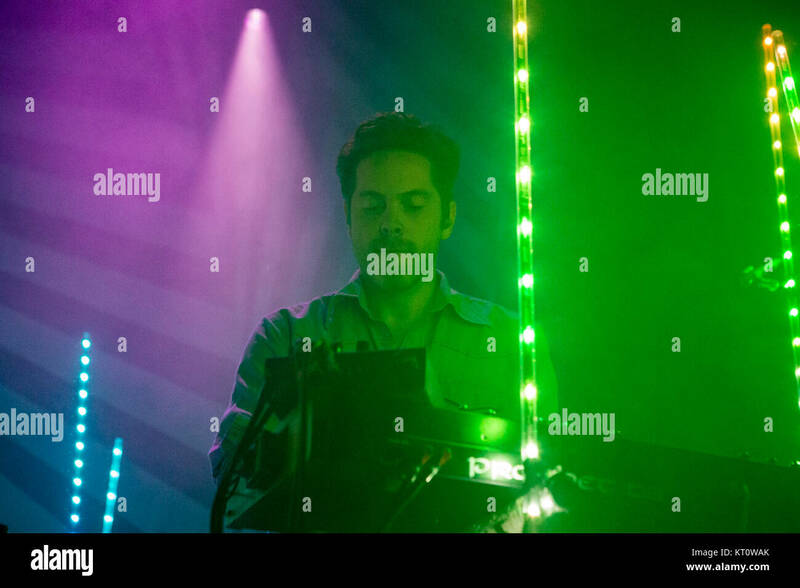 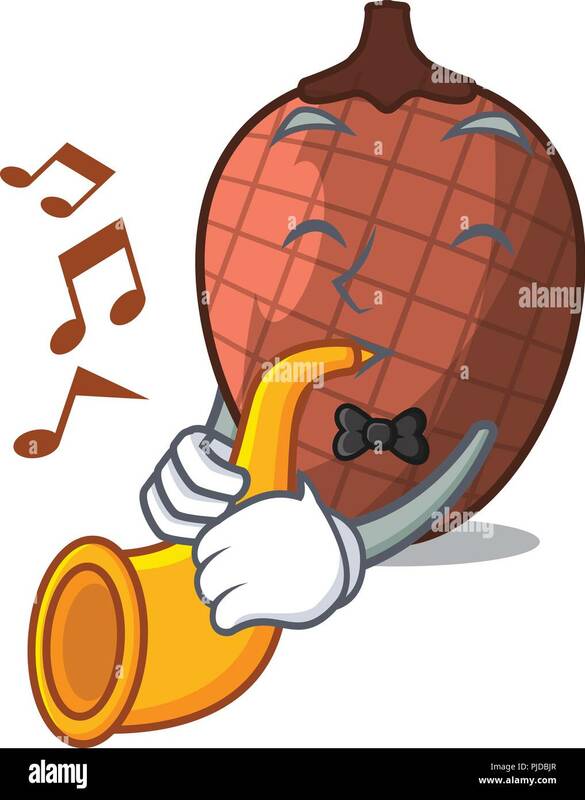 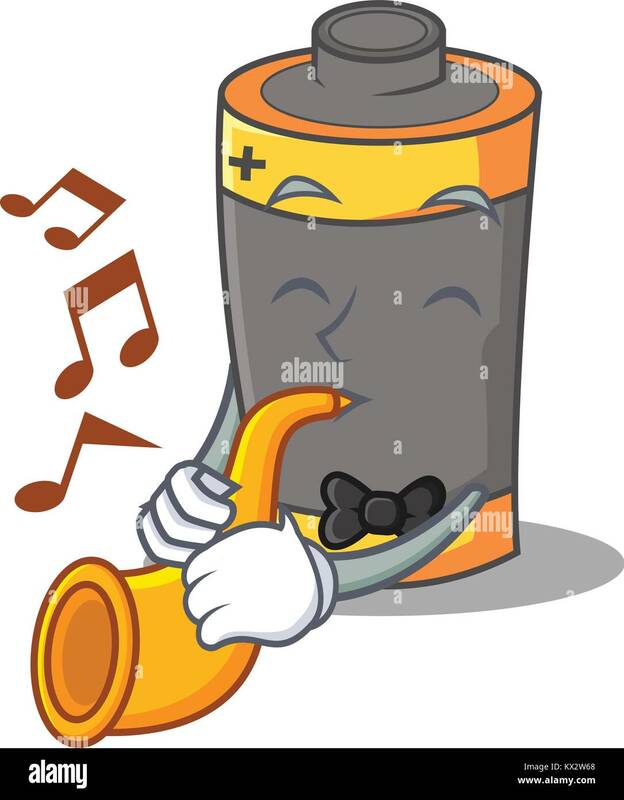 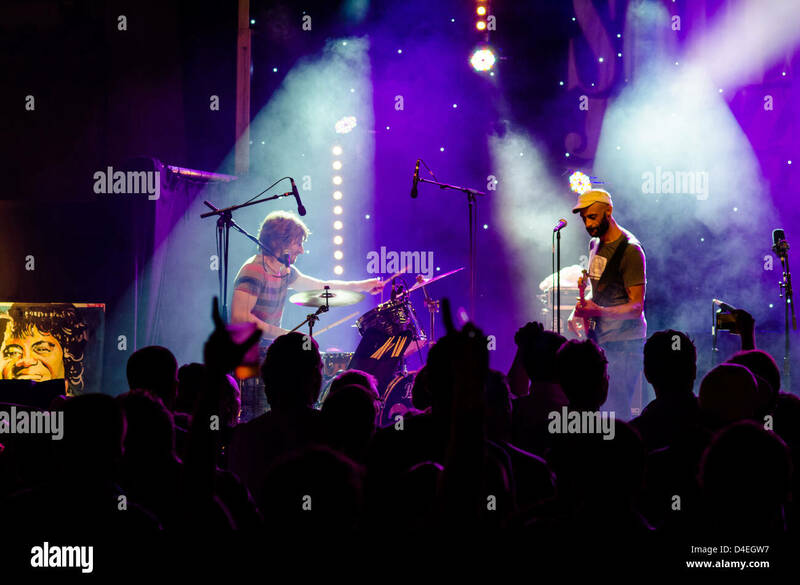 Here multi-instrumentalist Lars Horntveth is seen live on stage. 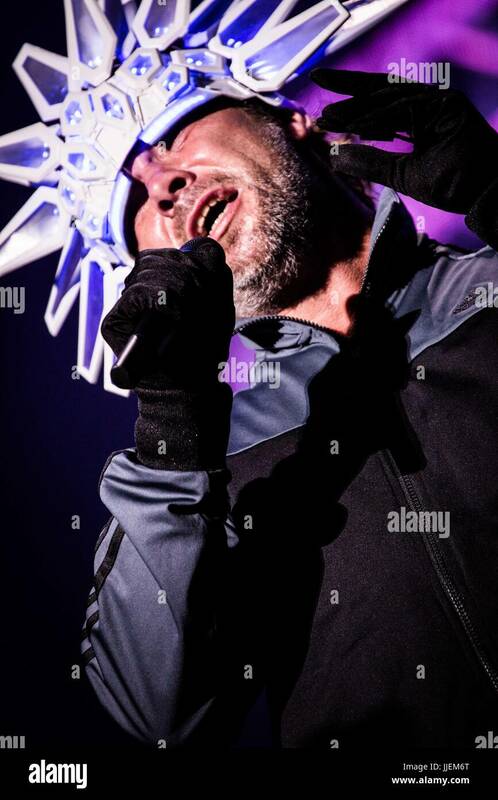 Norway, 28/01 2016. 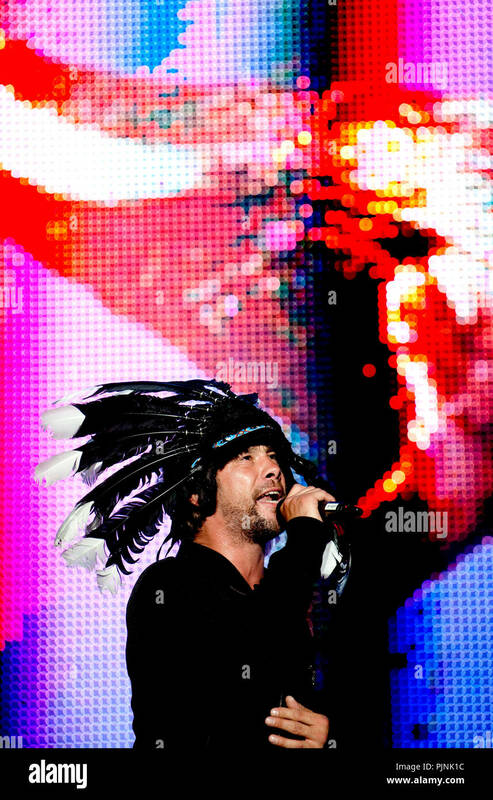 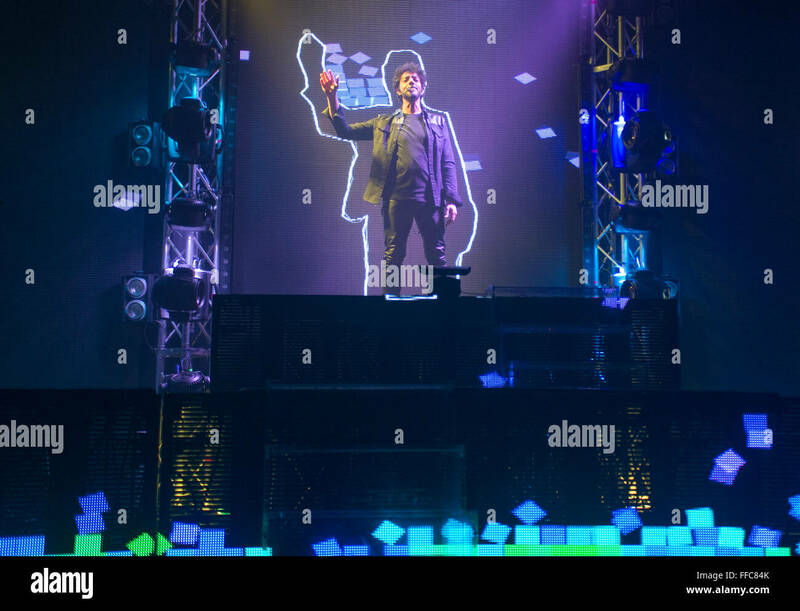 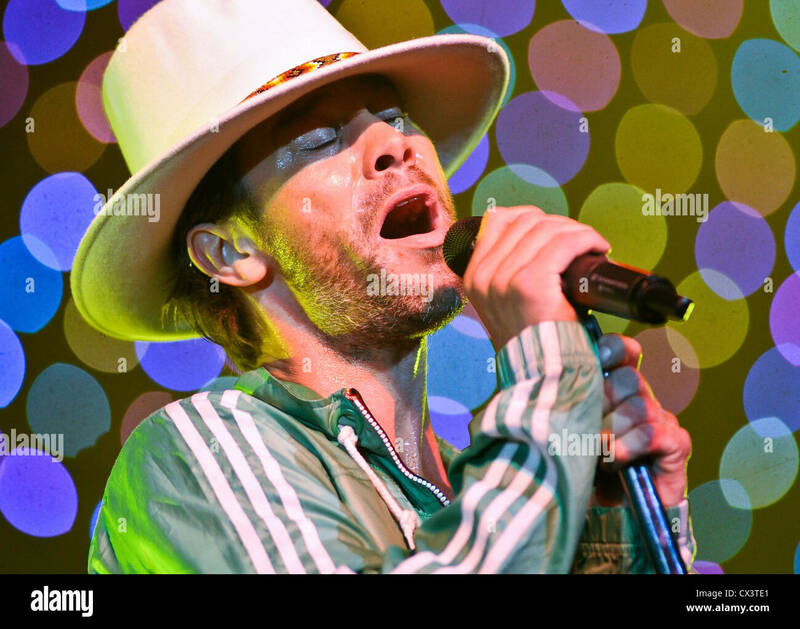 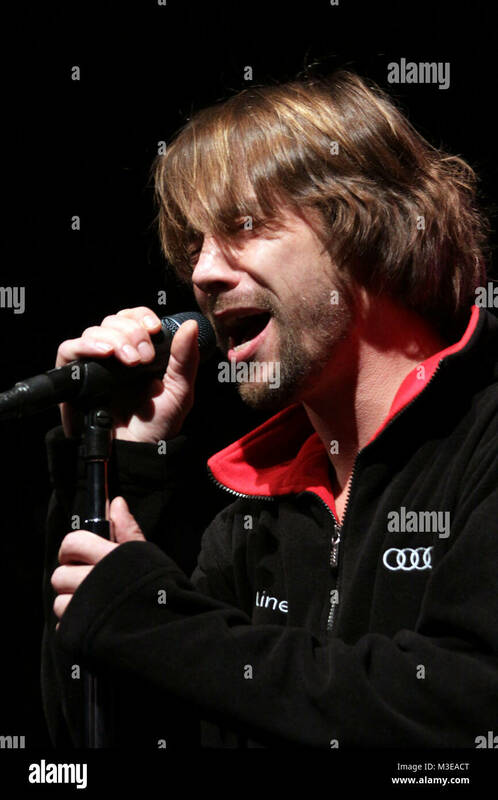 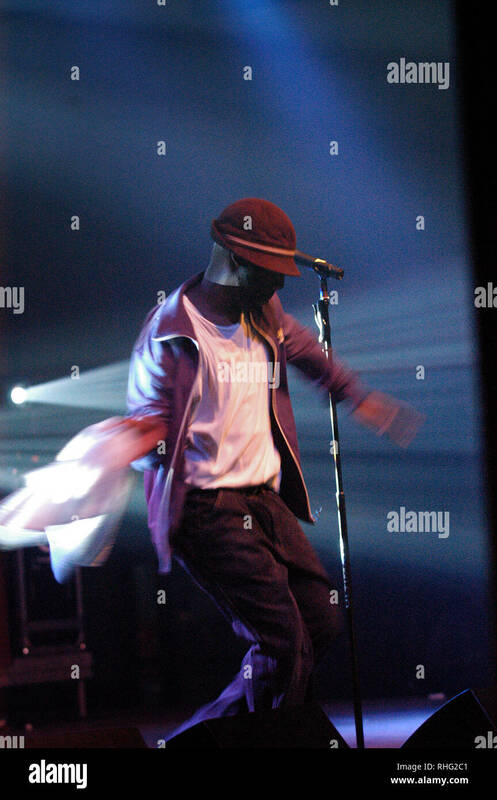 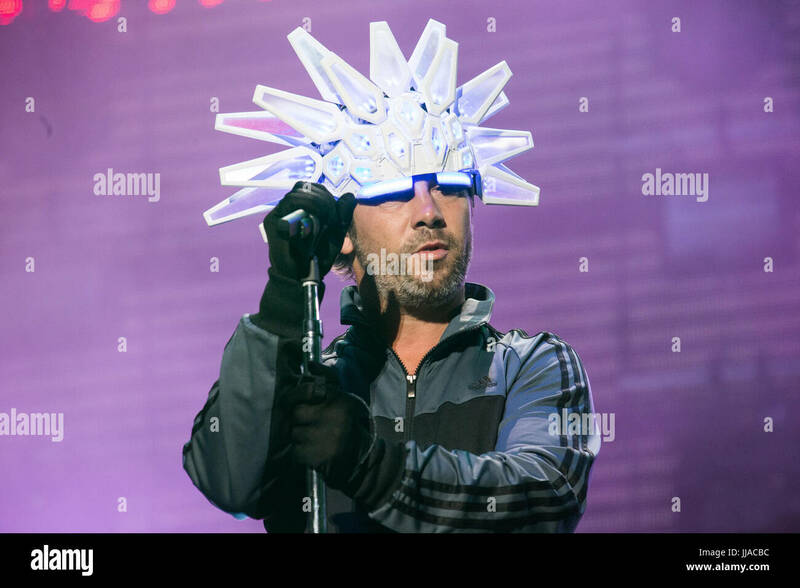 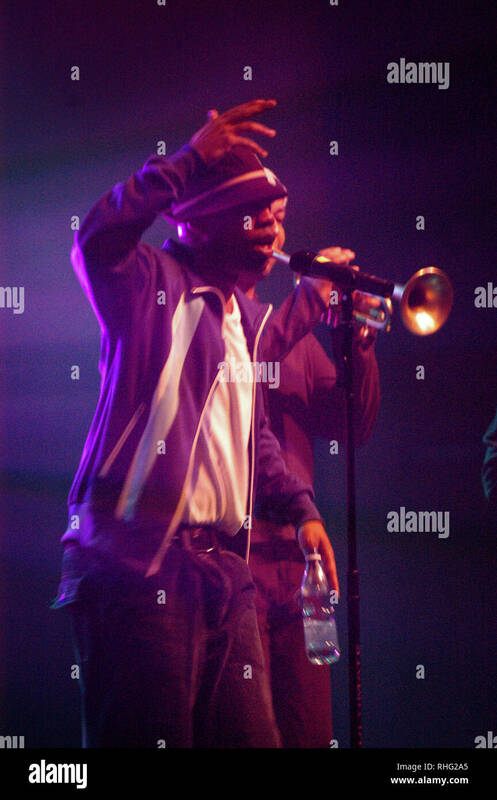 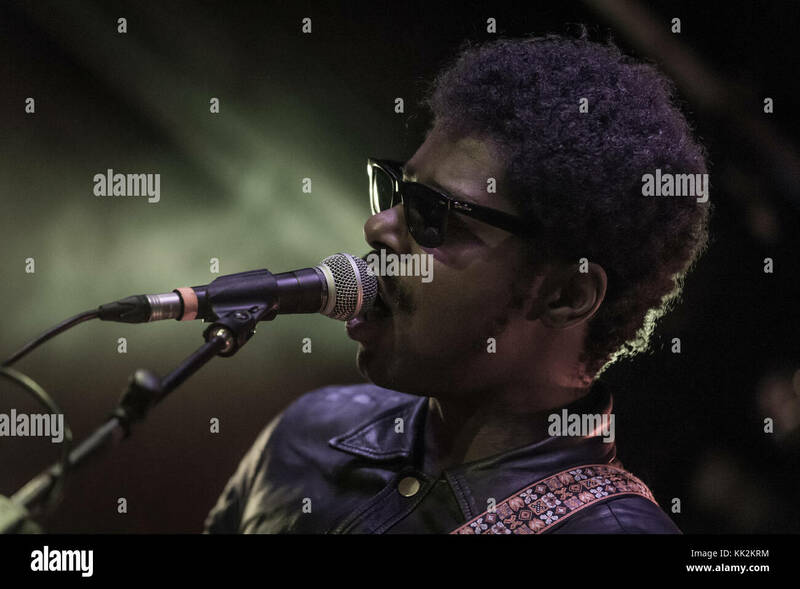 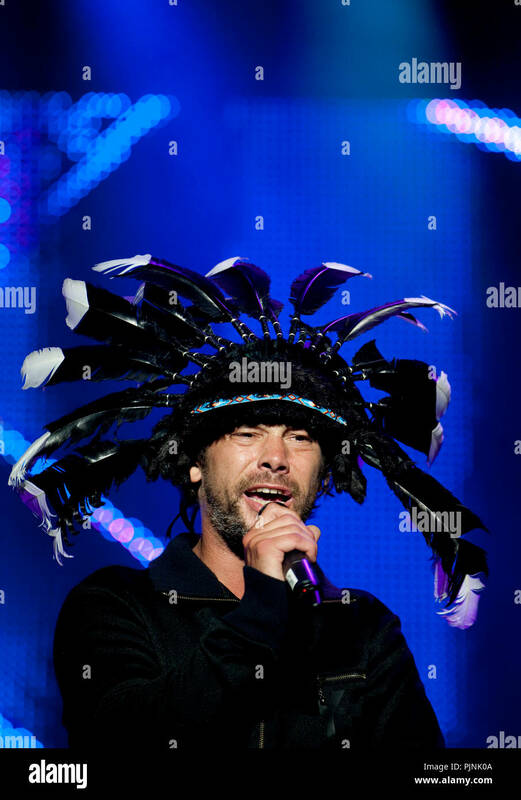 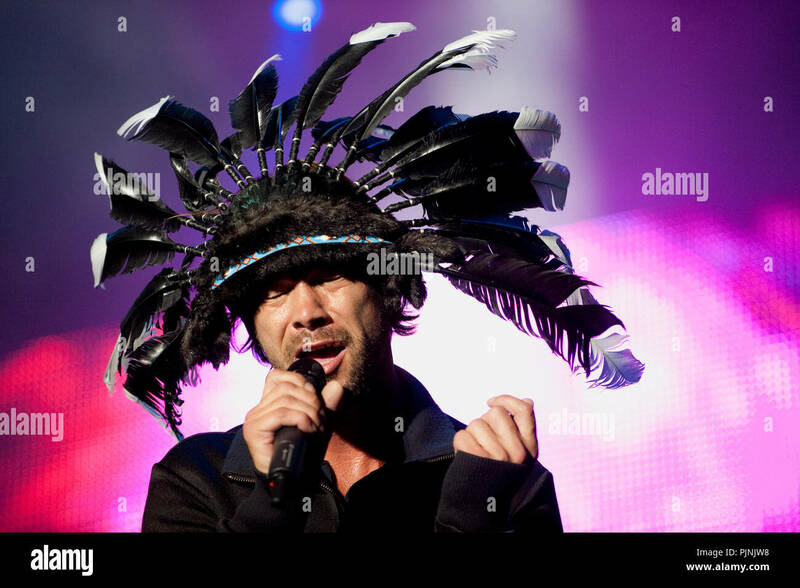 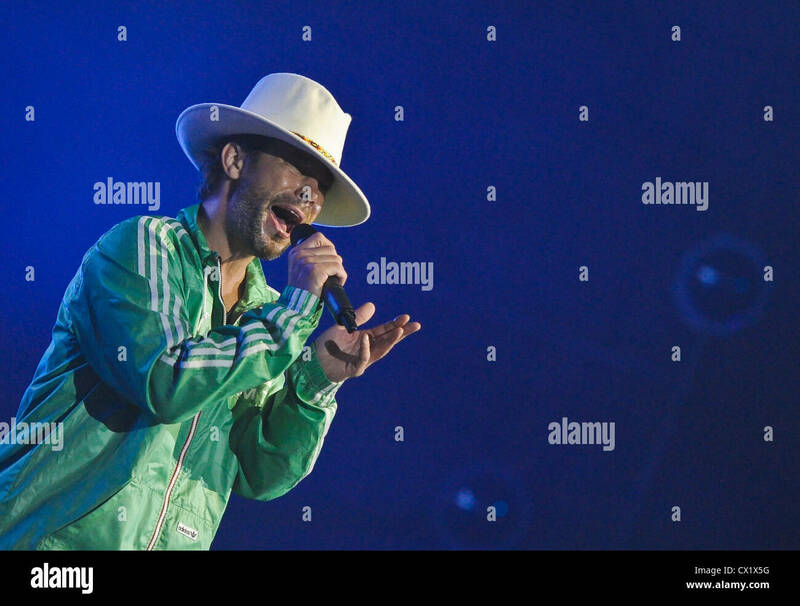 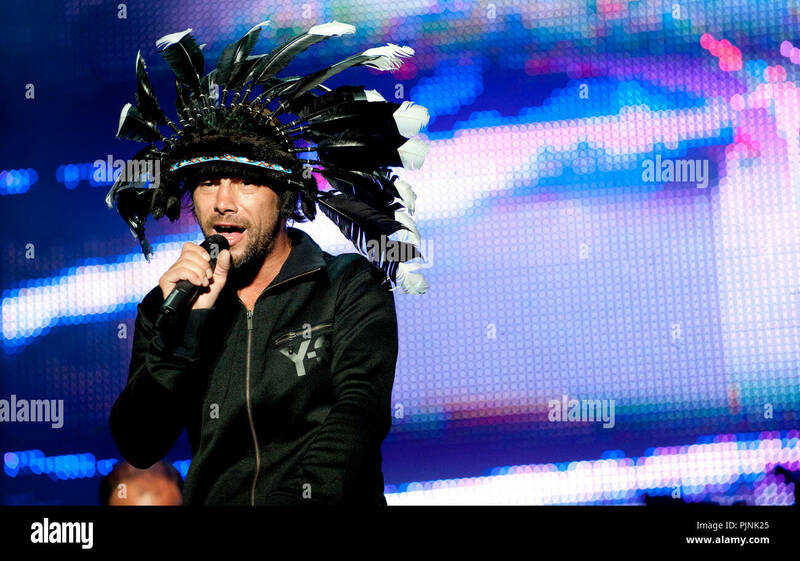 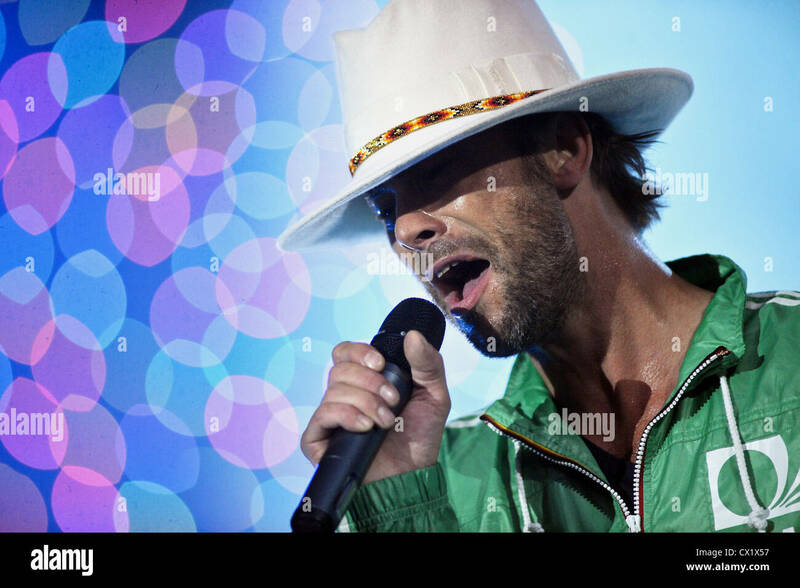 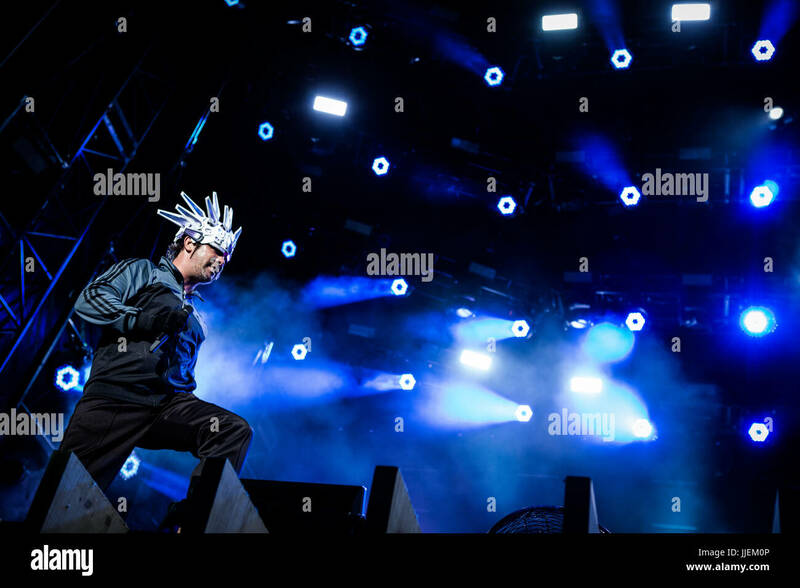 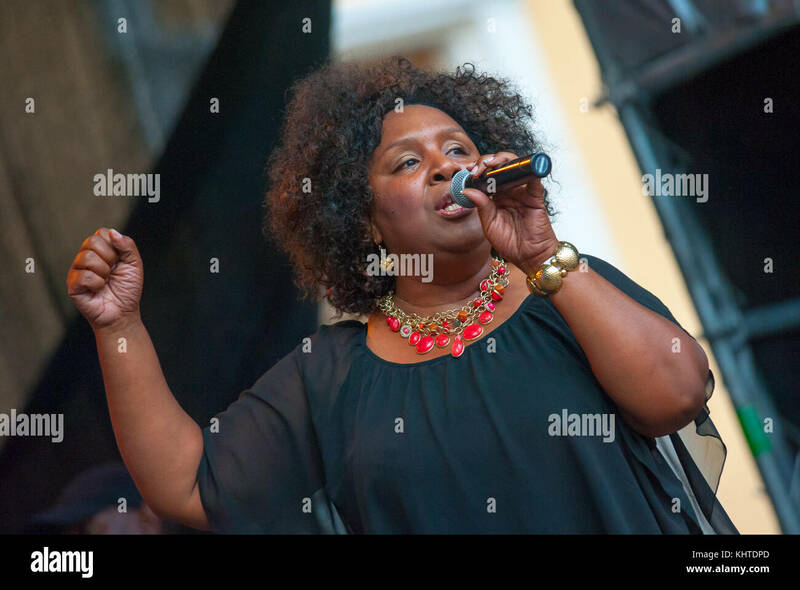 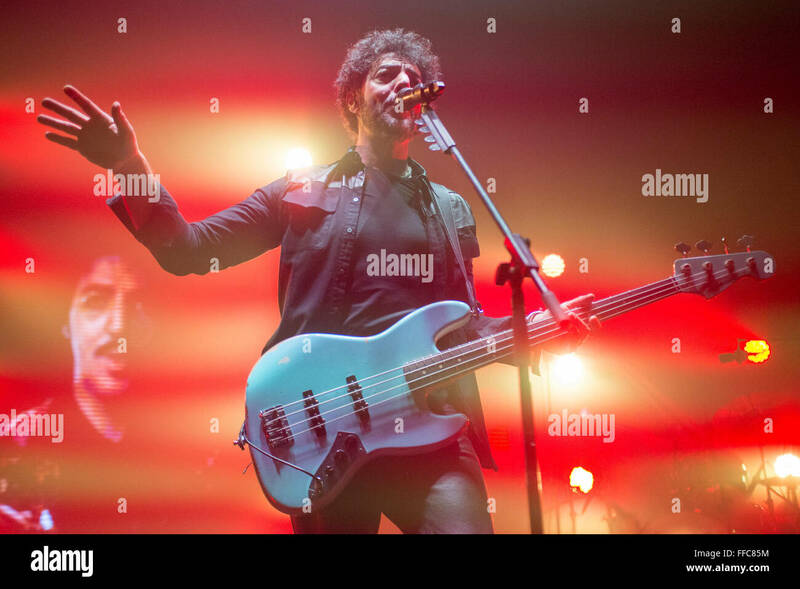 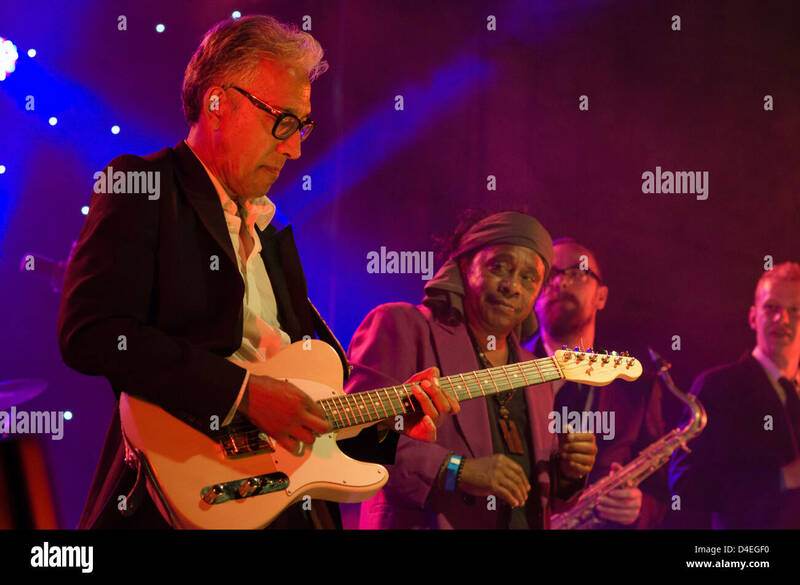 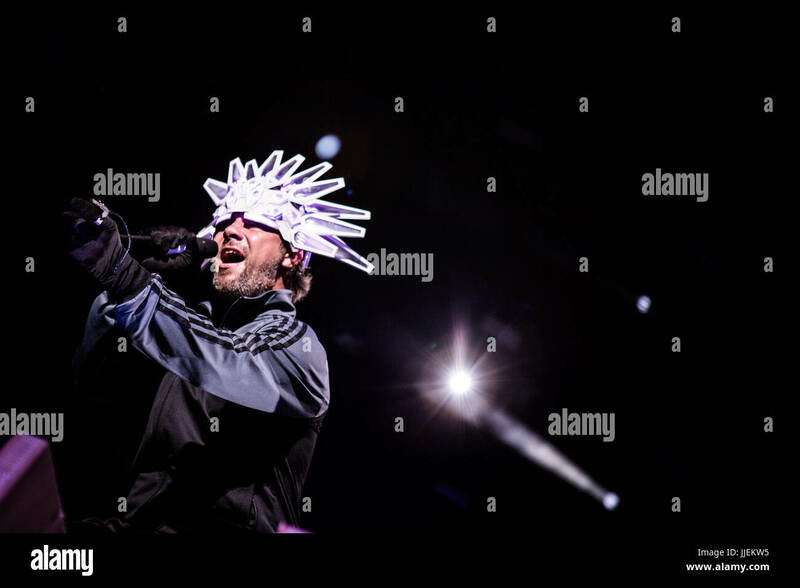 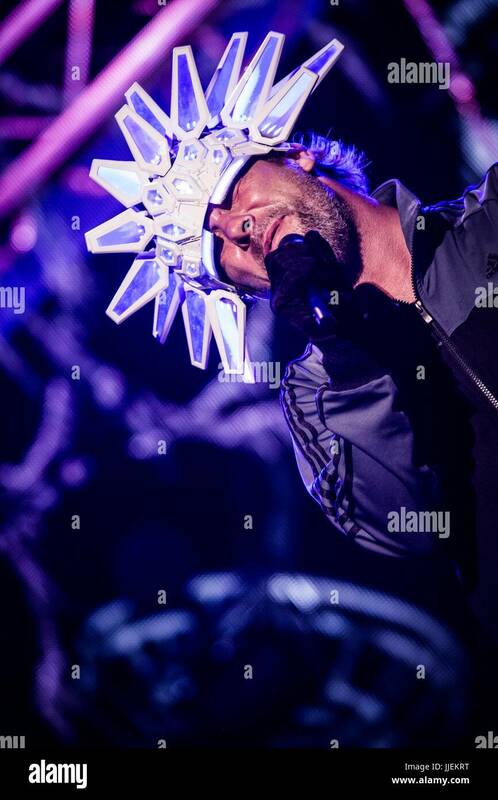 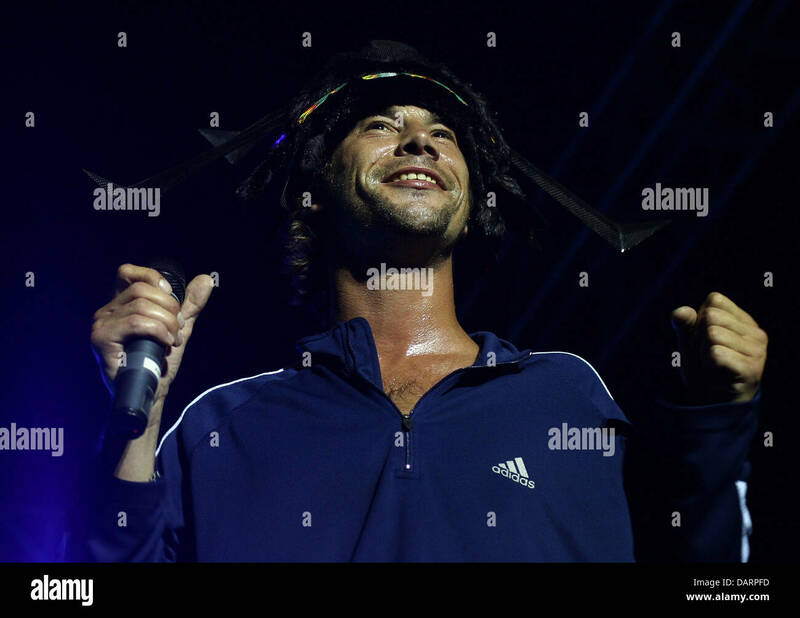 British singer Jay from Jamiroquai performs during a live event in the Spanish island of Mallorca. 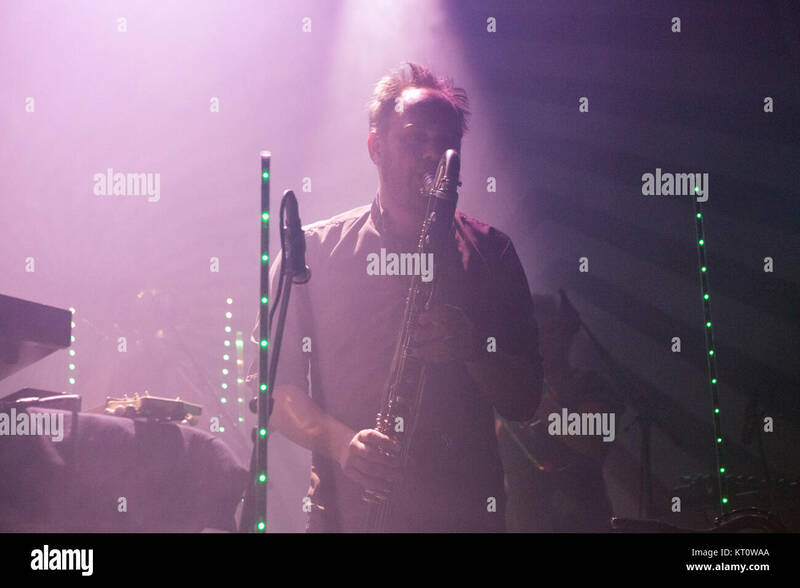 The international acclaimed Norwegian jazz band Jaga Jazzist performs a live concert at Sentrum Scene in Oslo. 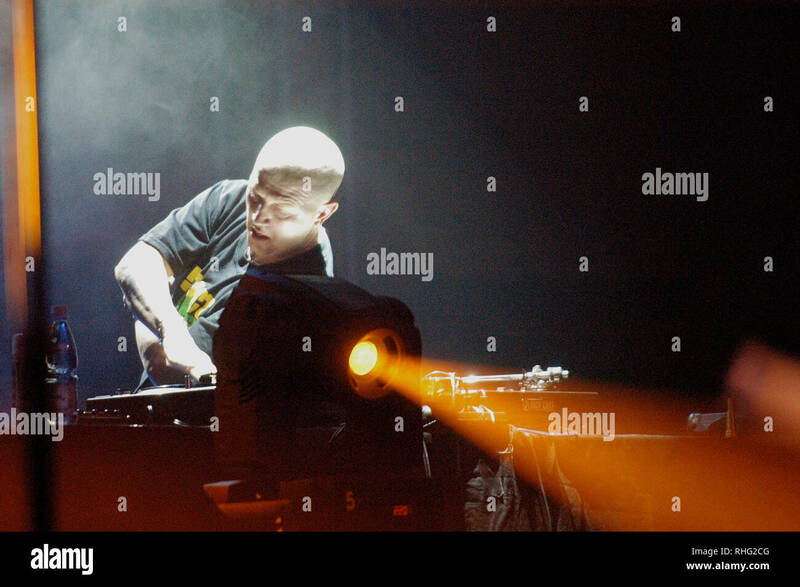 Here multi-instrumentalist Øystein Moen is seen live on stage. 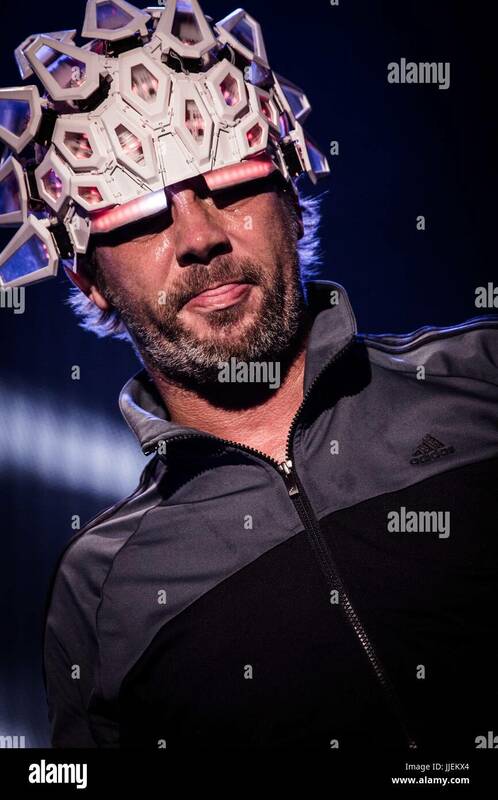 Norway, 28/01 2016. 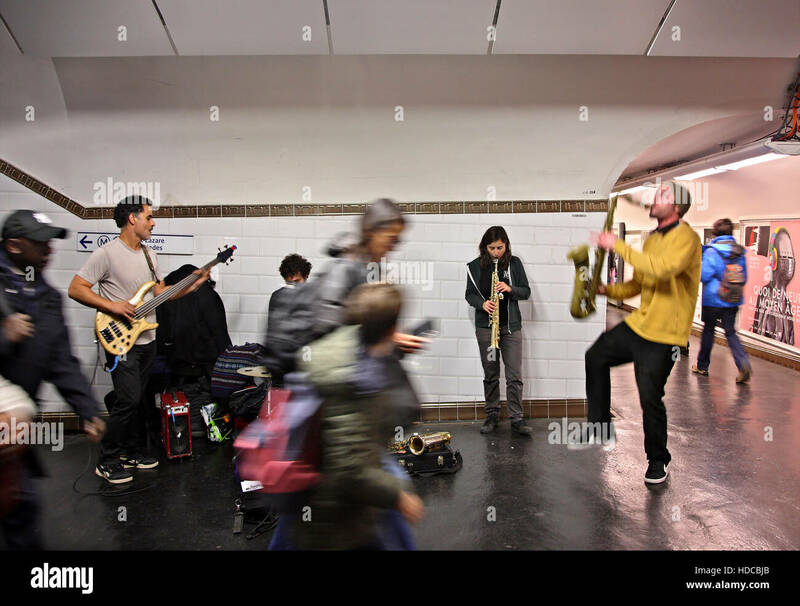 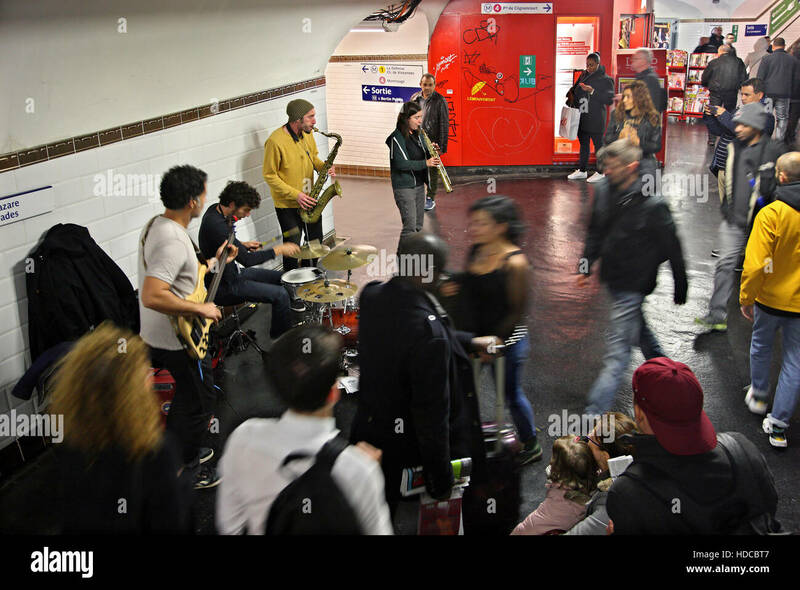 Music band (called 'Les Mutants de l'Espace') playing in a metro station of Paris, France. 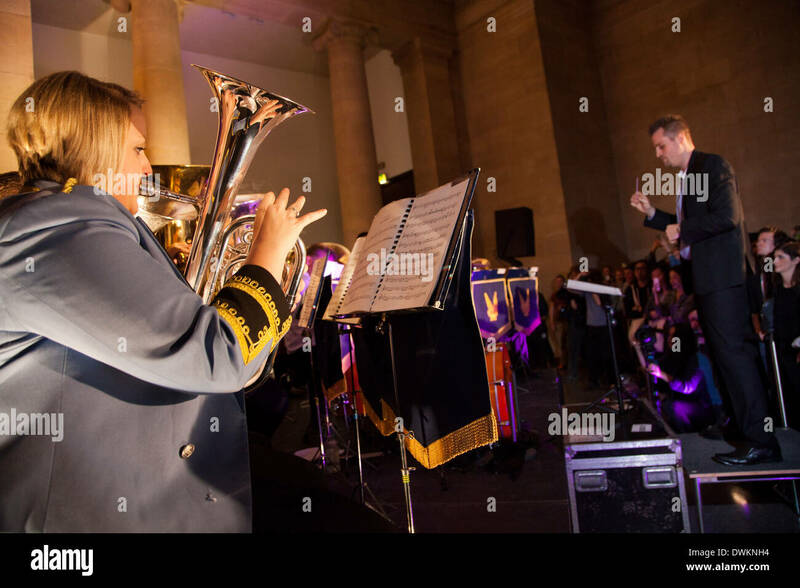 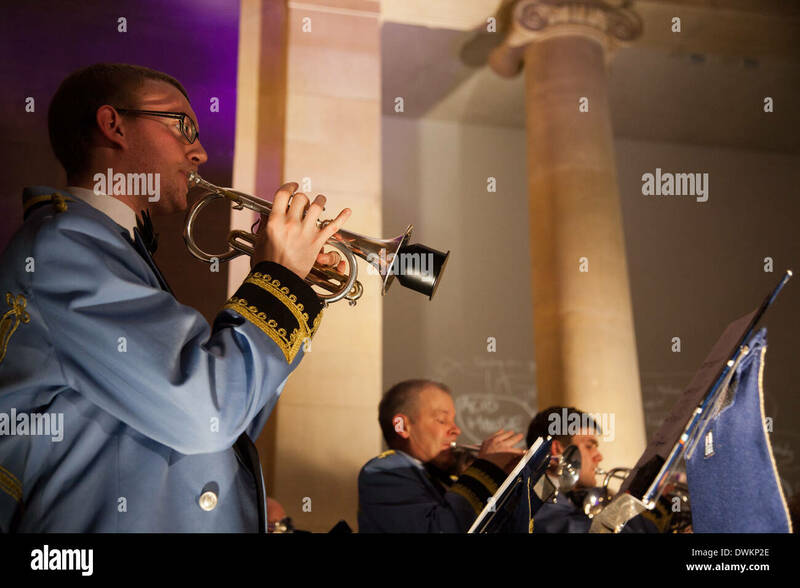 Jeremy Deller's Acid Brass featuring Fairey Brass Band in the Duveen Galleries. 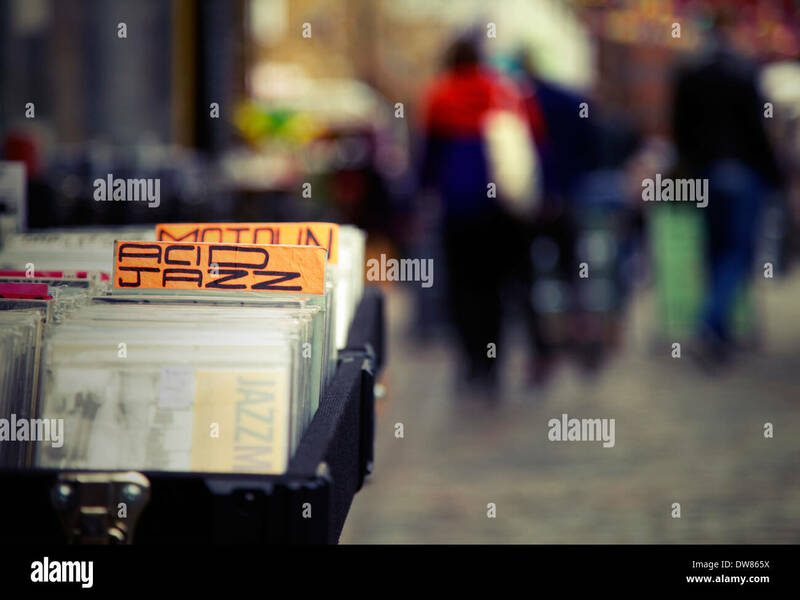 Camden Lock market, London, UK. 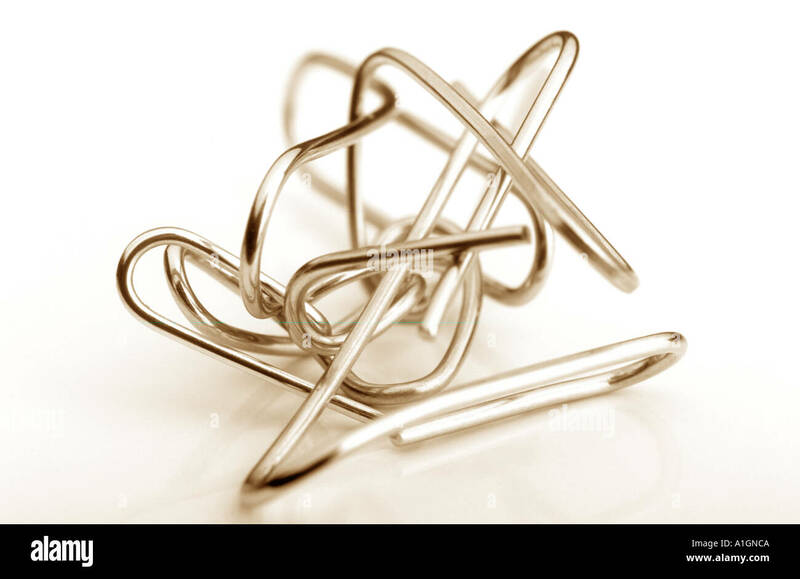 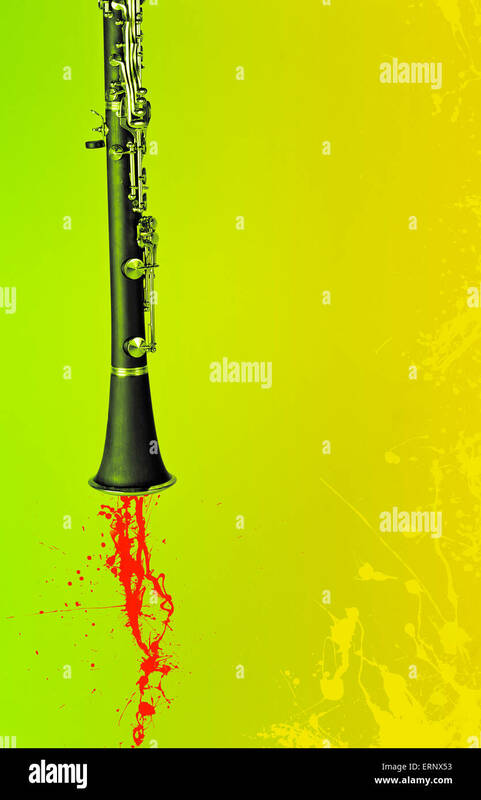 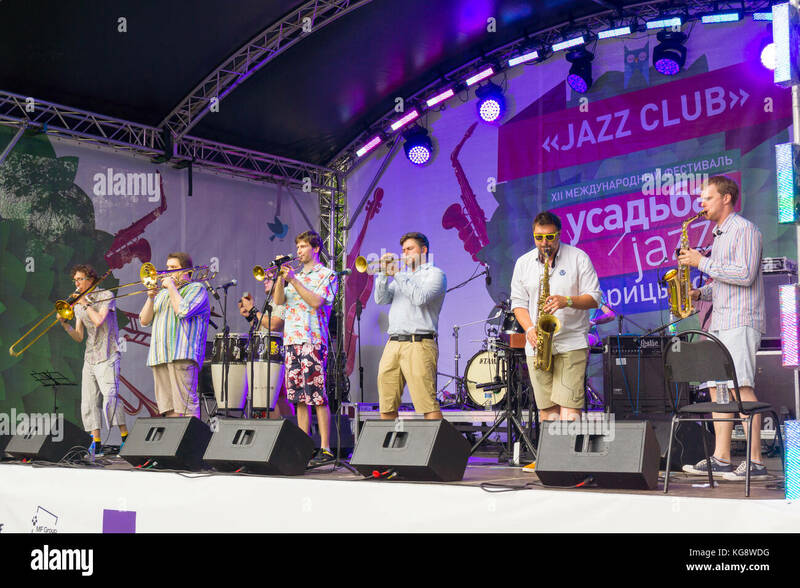 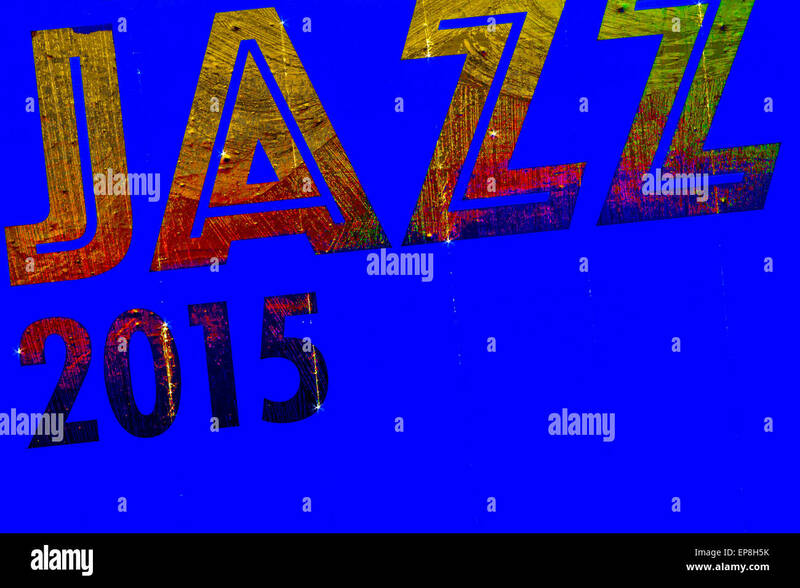 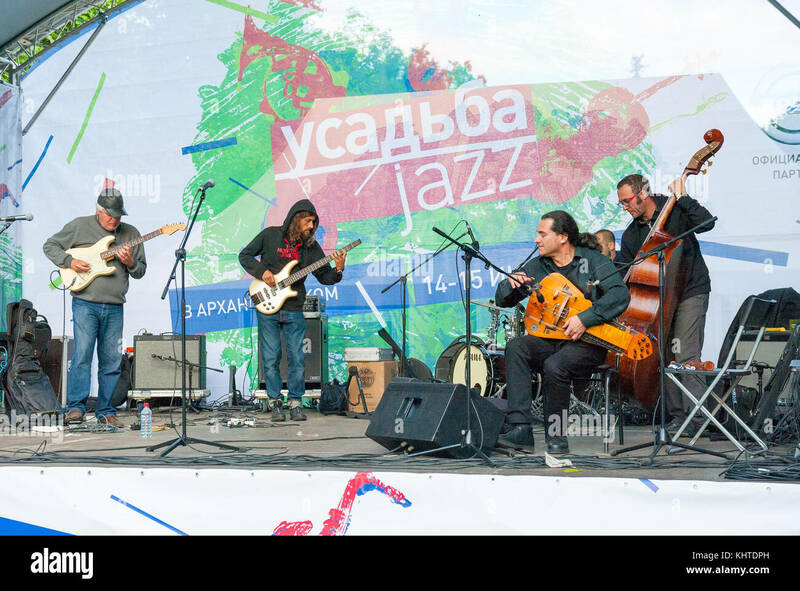 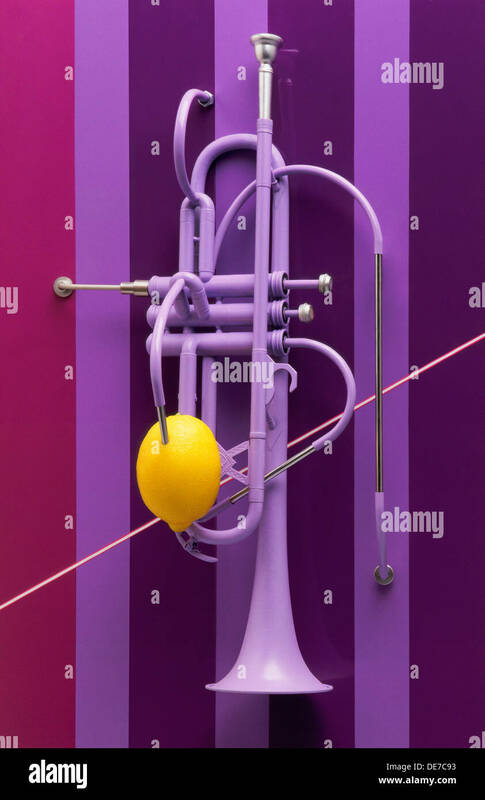 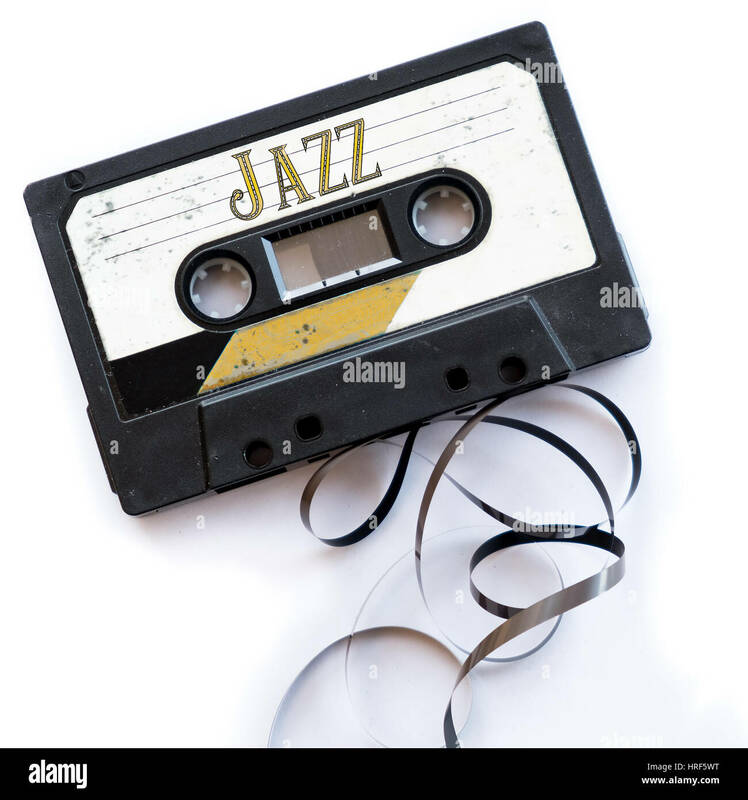 Graphic processing of the word jazz combined all-2015.